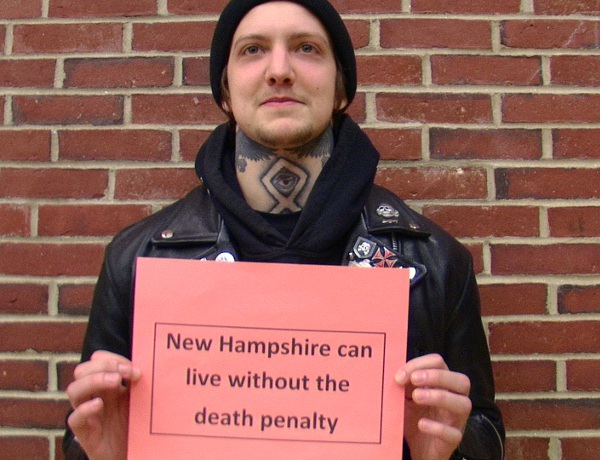 On March 12th the New Hampshire House voted overwhelmingly (225-104) in support of HB 1107, to repeal the death penalty in NH and replace it with life without the possibility of parole. 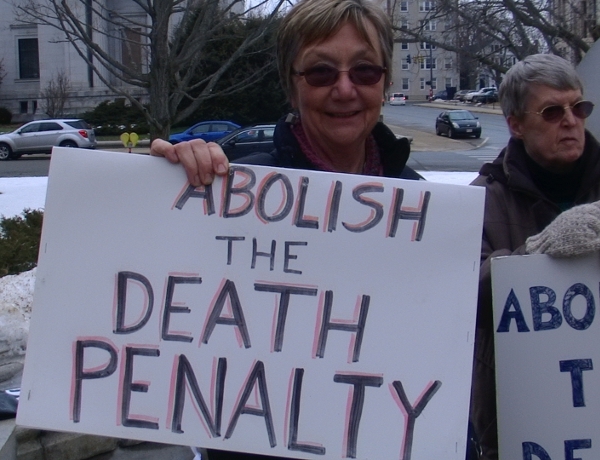 The fate of this bill is uncertain, however, as it heads to the Republican-controlled Senate. 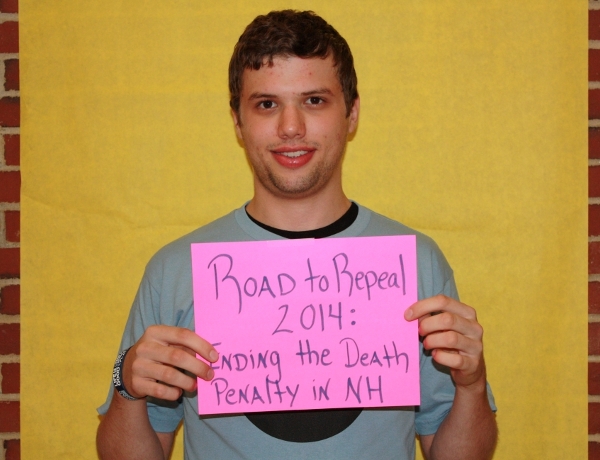 We came this close to repeal once before in NH when Governor Shaheen vetoed a repeal bill in 2000. 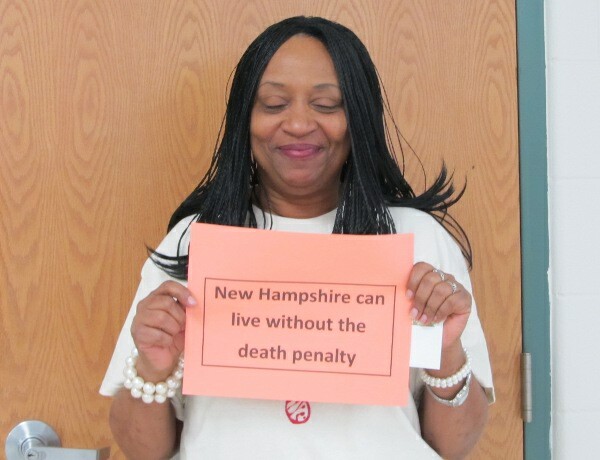 This time, Governor Hassan has said she would sign a repeal bill as long as it did not include Michael Addison, NH’s only prisoner on death row. 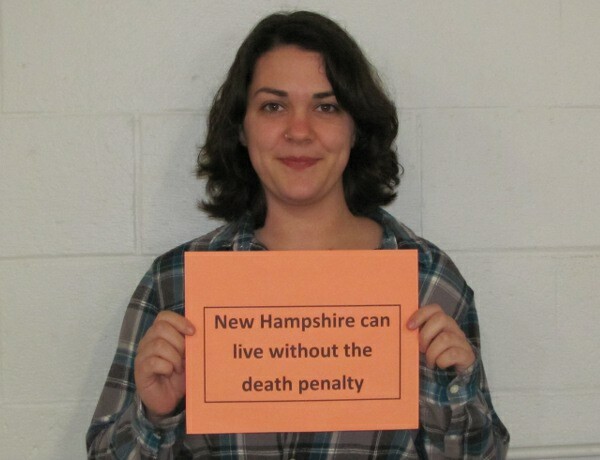 NH has not executed anyone since 1939. 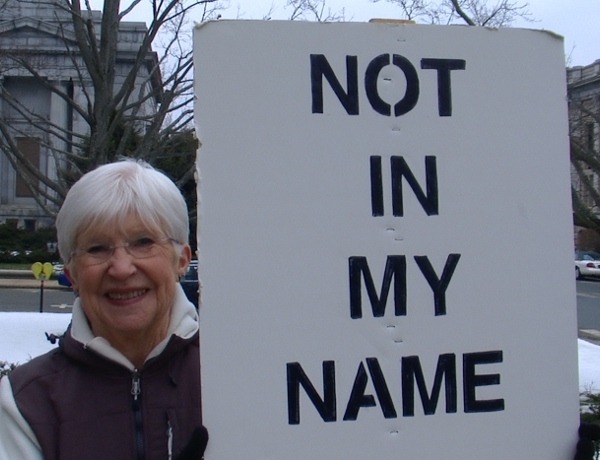 This time it feels different as repeal has become a non-partisan issue, with great support from religious groups, libertarians, fiscal conservatives as well as most liberals. 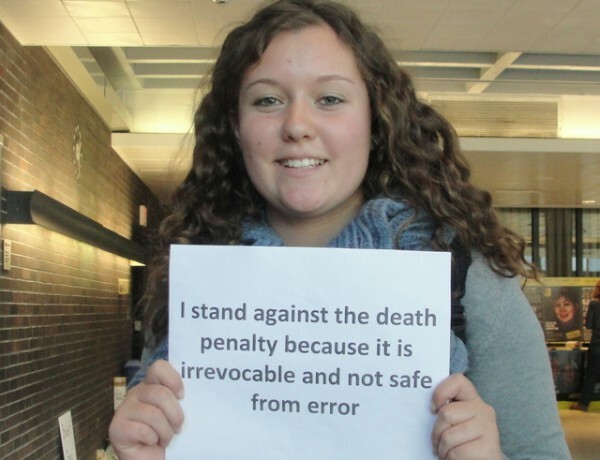 But this is an issue that has both supporters and adversaries. 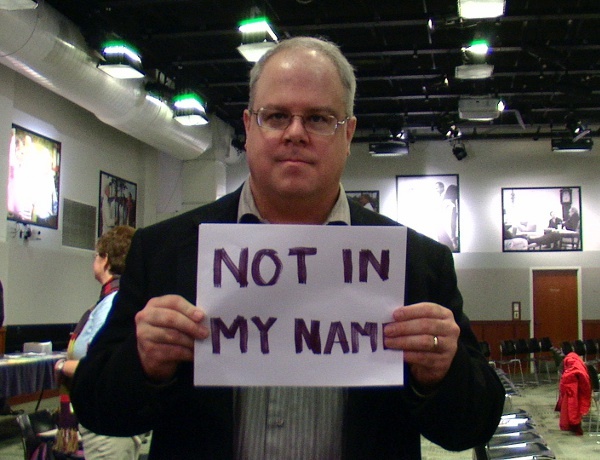 The Senate will be having a Committee hearing shortly, and a vote to follow, so the time to voice an opinion is now. 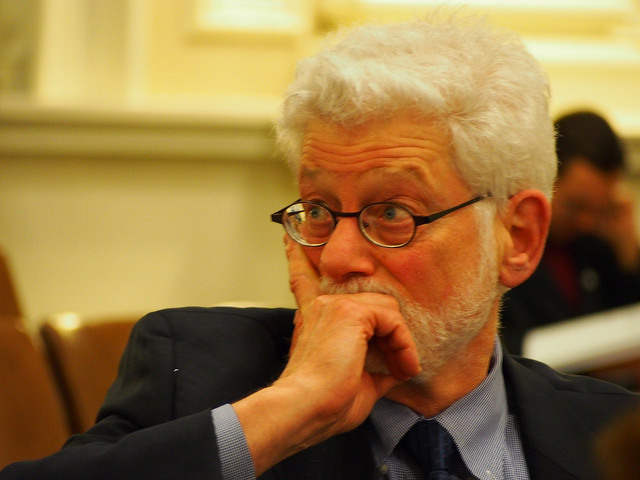 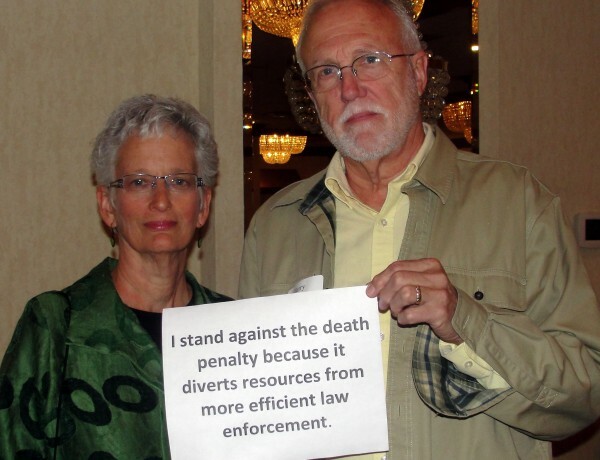 Where does Organized Medicine stand on the Death Penalty? 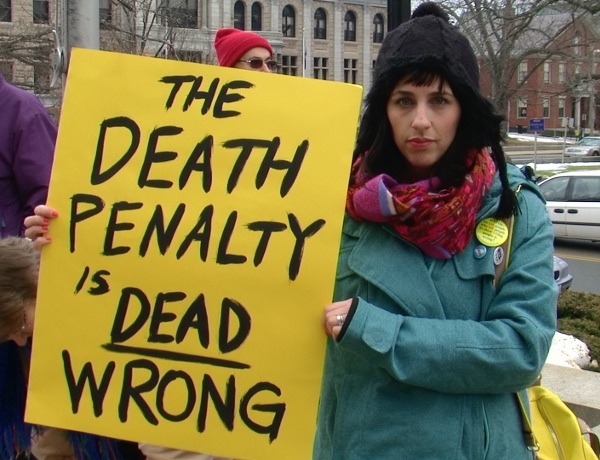 Organized medicine in the US has long been opposed to the participation of physicians in the execution process. 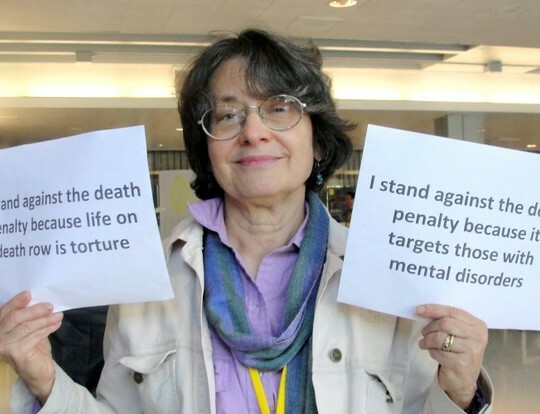 In July 1980 the American Medical Association adopted Policy E-2.06, with many subsequent updates, prohibiting physicians from participation in legally authorized executions. 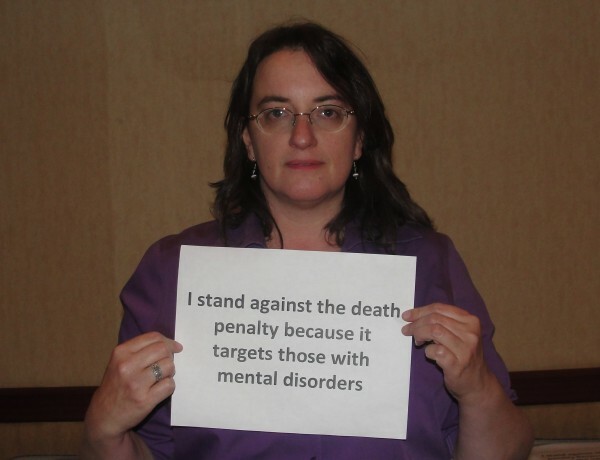 In October 2000 the American Psychiatric Association approved a Position Statement advocating a “Moratorium on Capital Punishment,” citing “weaknesses and deficiencies of the current capital sentencing process including considerations in regard to the mentally ill and developmentally disabled.” The American Board of Anesthesiologists incorporated the AMA’s position in February 2010. 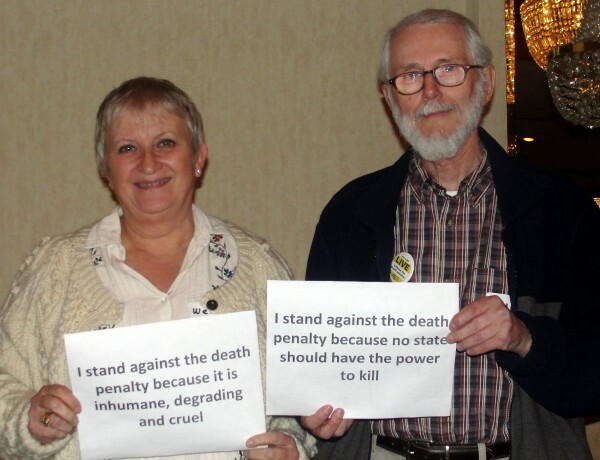 The AMA and other specialty medical societies leave to the individual however the ultimate opinion on the morality of the death penalty. 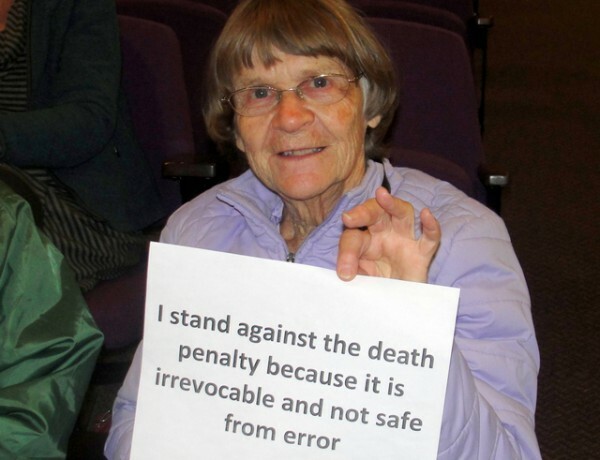 Personal opinions about the morality, ethics, fairness, even cost-effectiveness of the death penalty continue to evolve in our country in the direction of repeal. 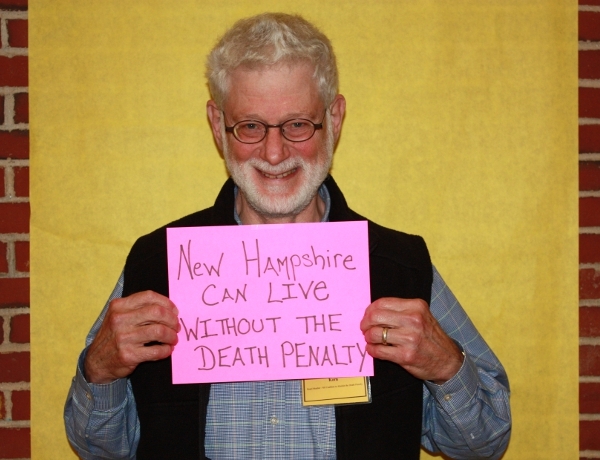 In New Hampshire’s physician community, support for repeal of the death penalty appears to be the prevailing view. 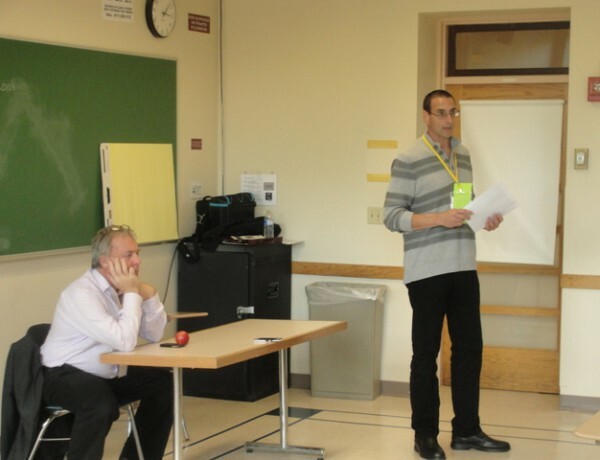 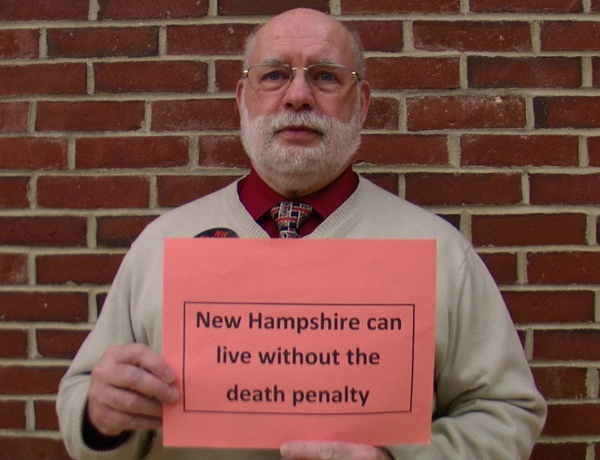 The New Hampshire Medical Society in 2013 conducted a survey of New Hampshire physicians to gauge the opinion of physicians on many issues including repeal of the death penalty. 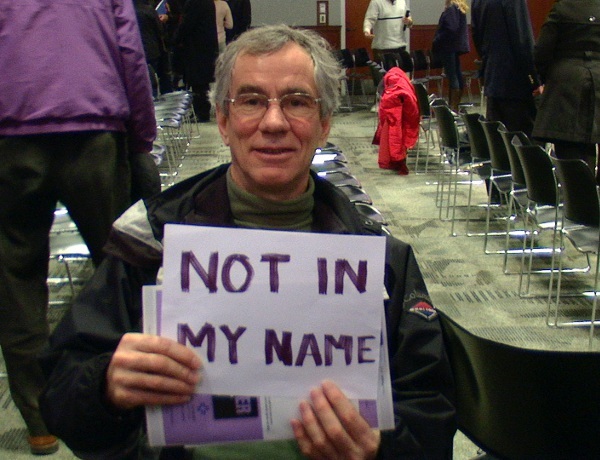 Of the 588 physician responses, repeal was favored by 65% of those expressing an opinion. 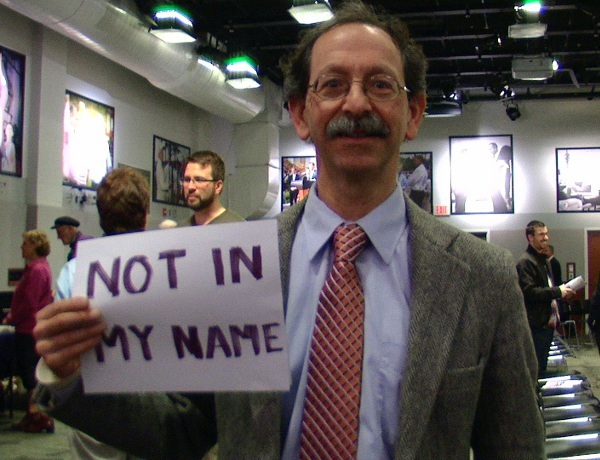 First, the Hippocratic oath, which is the bedrock of the practice of medicine, compels physicians to “do no harm.” As physicians we are taught the importance of preserving life. 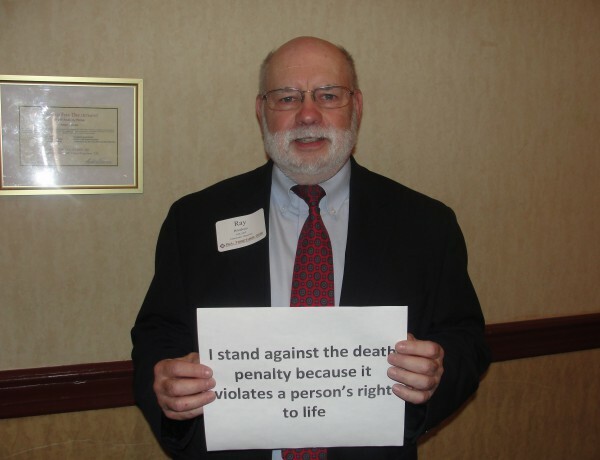 We do this because it is right in so many crucial ways to have a society and a people who believe in the sanctity and moral obligation to preserve life. 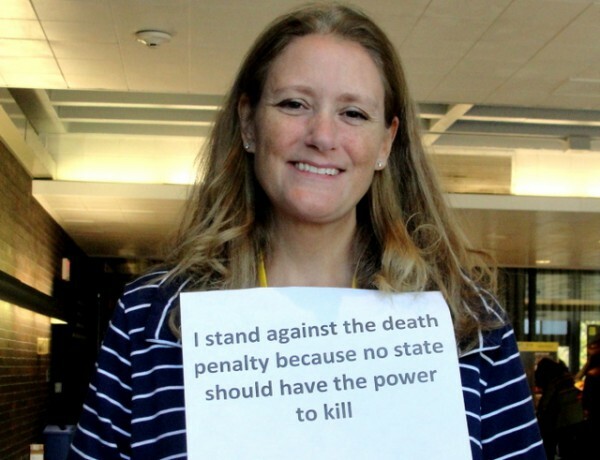 Administering the death penalty requires participation by a physician and requires that physician to take a human life, a significant contradiction to the oath we physicians have taken. 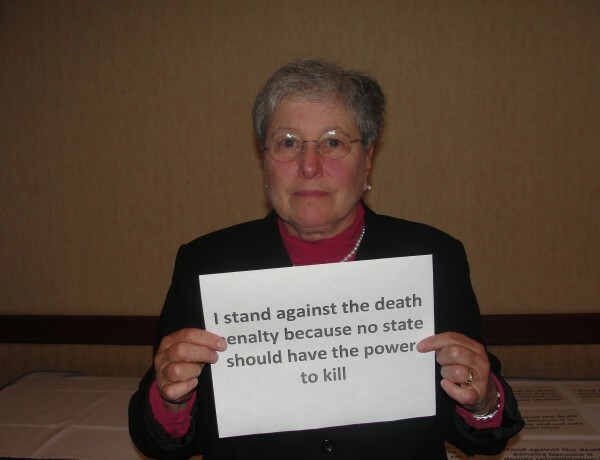 Second, the death penalty comes from the idea of doing unto someone what they have done to you. 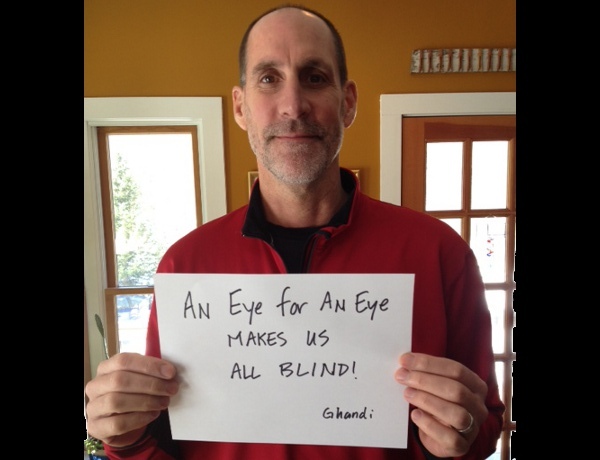 Yet this belief in taking an eye for an eye is no longer a principle by which we live as a society. 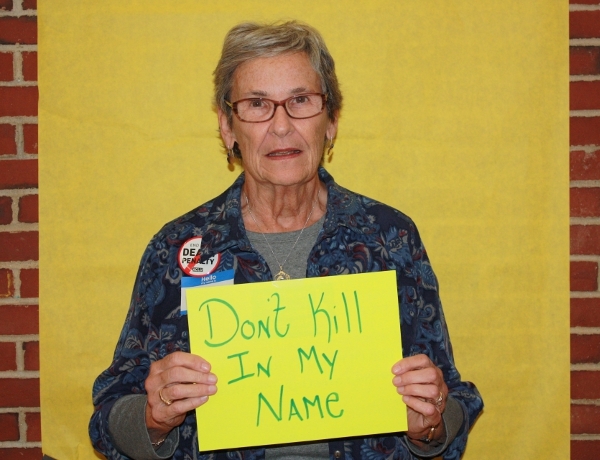 As physicians and as psychiatrists, we teach our patients that responding to violence with violence is wrong. 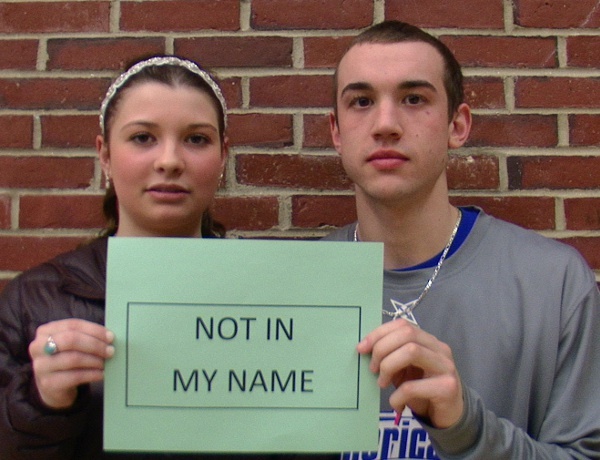 We preach against bullying. 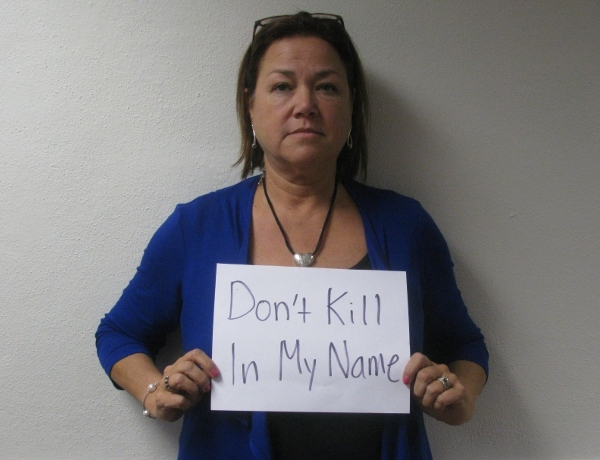 We intervene in cases of violent behavior in our offices and hospital emergency rooms. 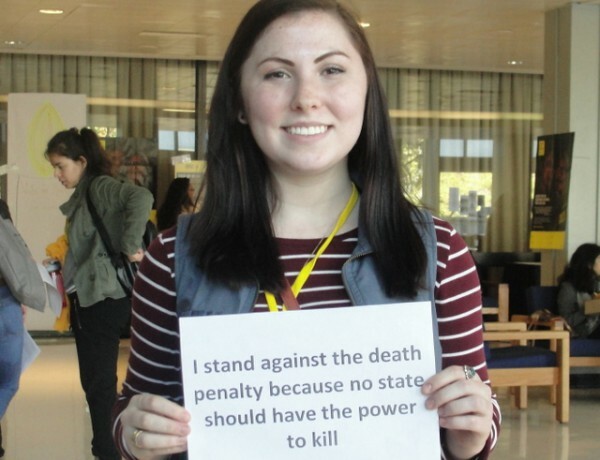 Condoning the taking of a life through capital punishment condones taking an eye for an eye, which goes against the tenets of a civilized society. 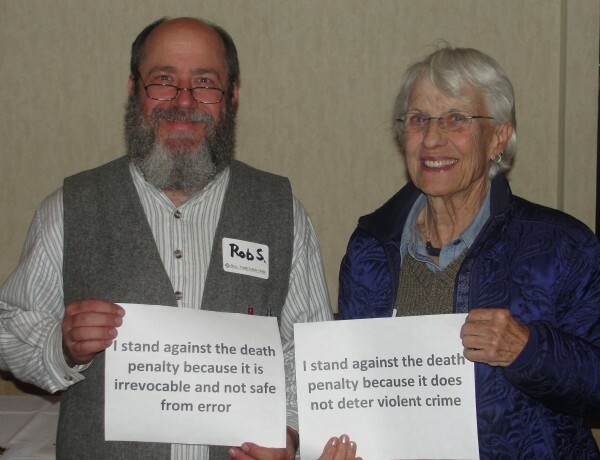 Third, contrary to the popular belief that the death penalty brings “closure” to the families of victims, the use of the death penalty is often a more negative and painful experience for the family than a sentence of life without parole would be. 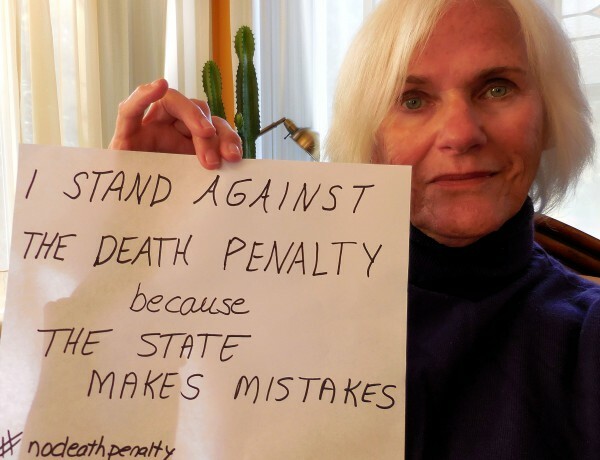 This is because death penalty cases can take decades or longer, and this prolongs the suffering and trauma for families who have lost loved ones to murder. 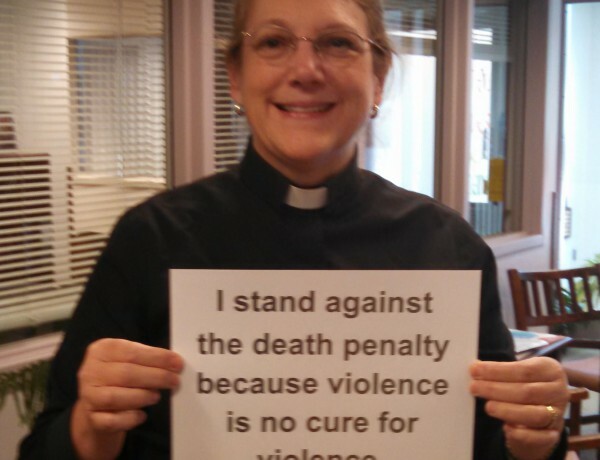 Like a wound left open, it prevents whatever healing might take place after such a horrendous crime and loss. 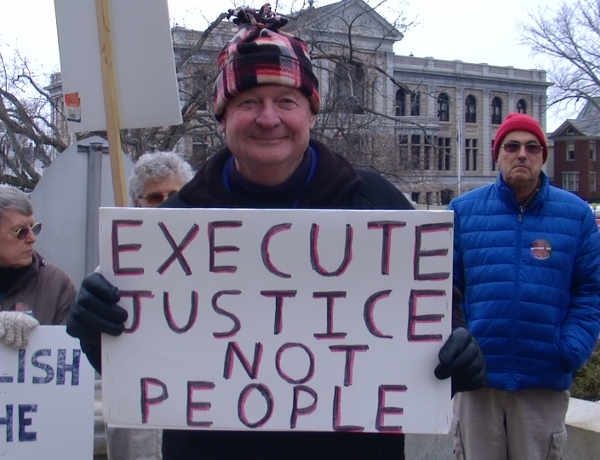 Capital punishment also exposes attorneys, judges, judicial and prison personnel to the trauma of participating in an execution, which often turns out to be a deeply troubling experience. 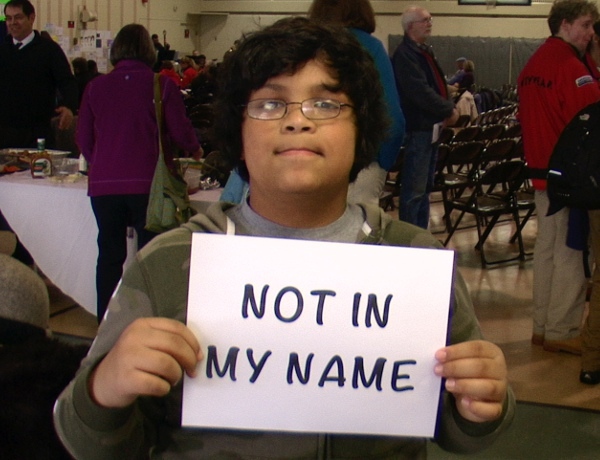 Many end up suffering from Post-Traumatic Stress Disorder. 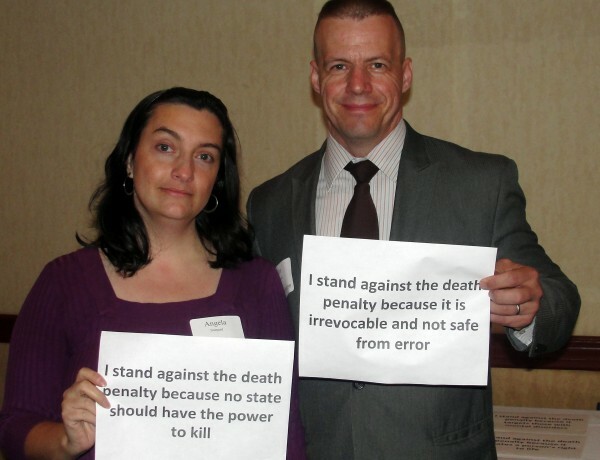 These are not the only sound and compelling reasons why I and so many others oppose the death penalty, but they are the ones that speak most strongly to the goals and beliefs of the medical profession. 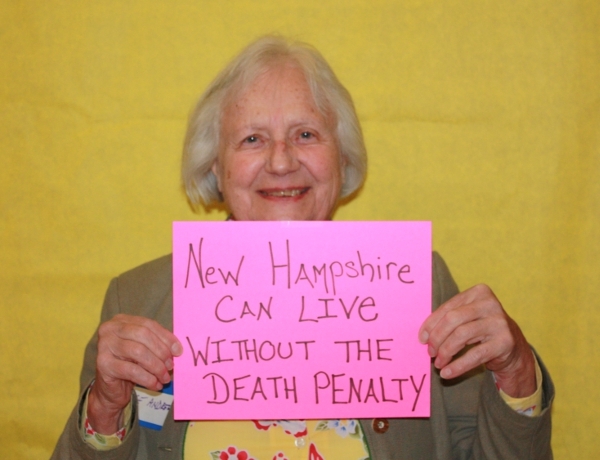 In closing, I want to encourage all physicians who want to abolish the death penalty in New Hampshire to call or email your state senator, and any other state senator that you may know. 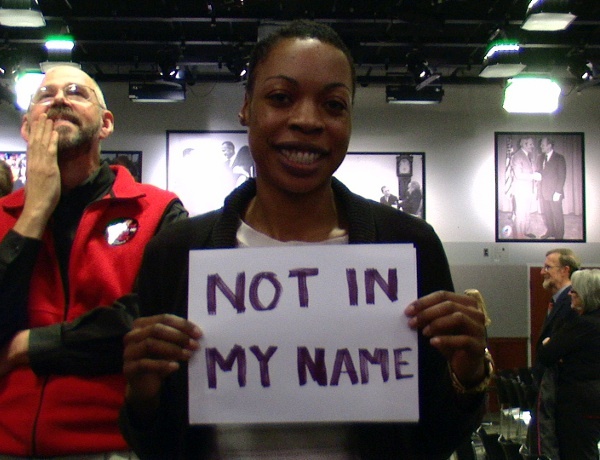 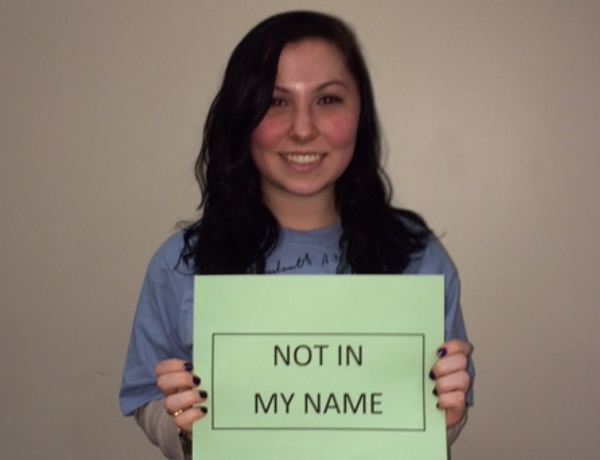 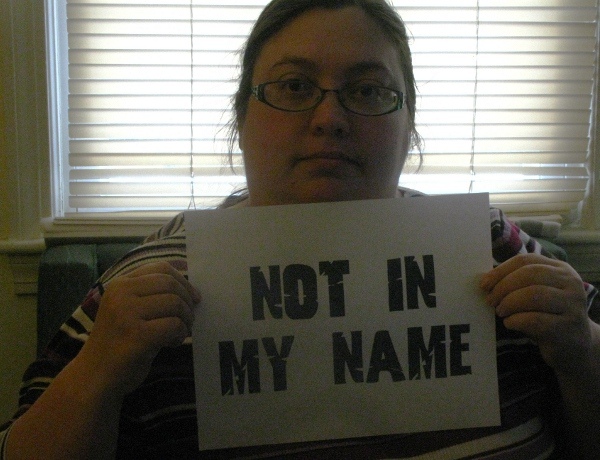 * Our voices are respected greatly, but they need to be heard! 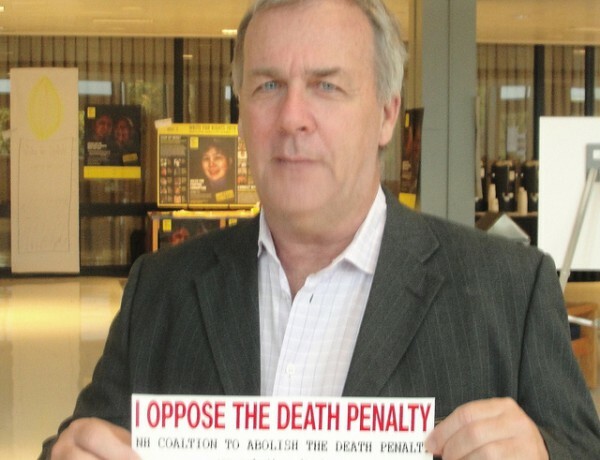 Please feel free to contact me as well at lenkorn.md@gmail.com. 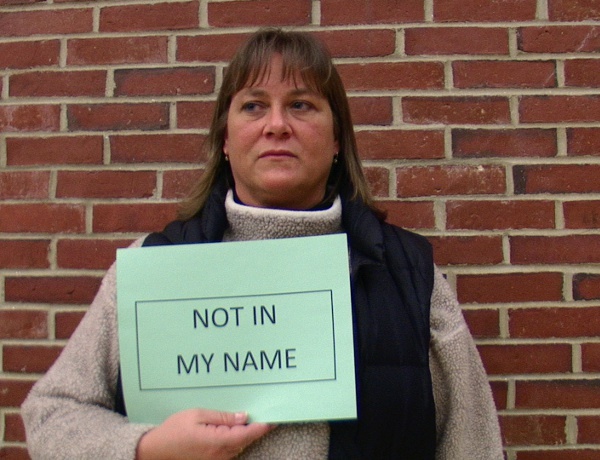 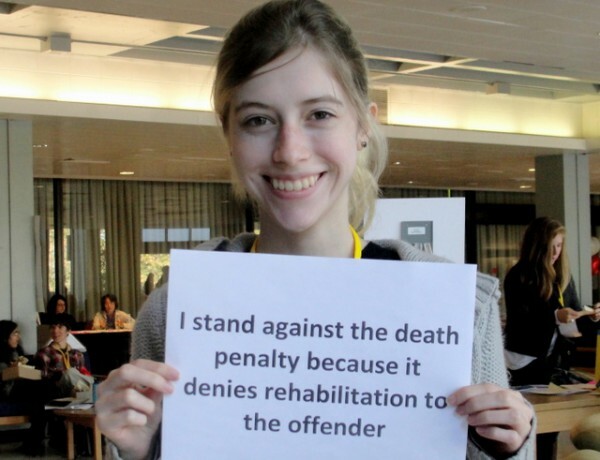 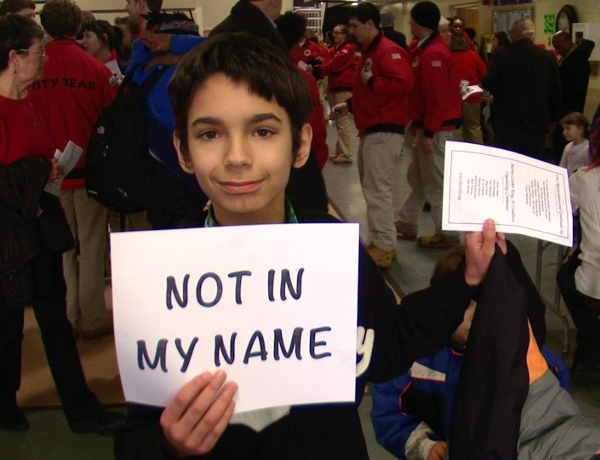 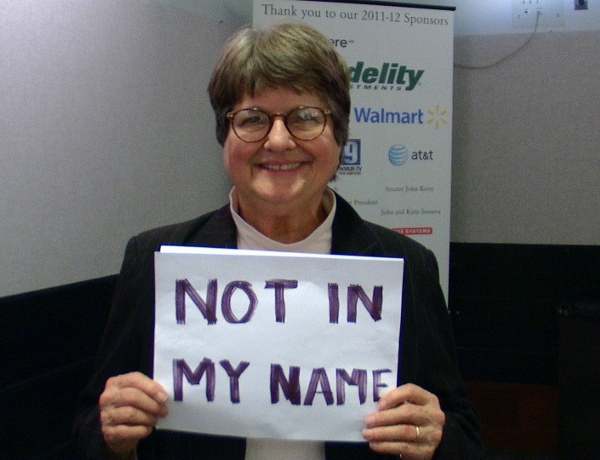 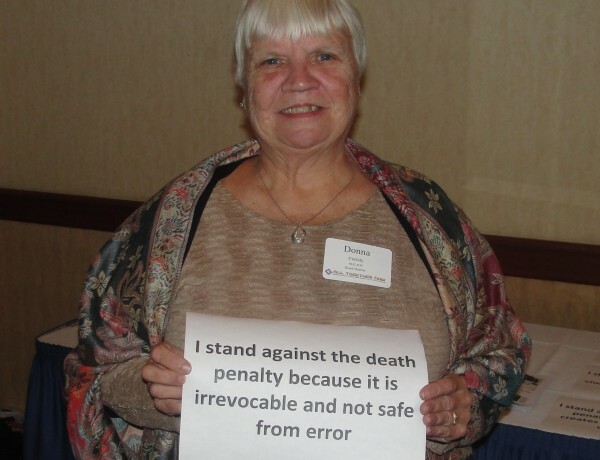 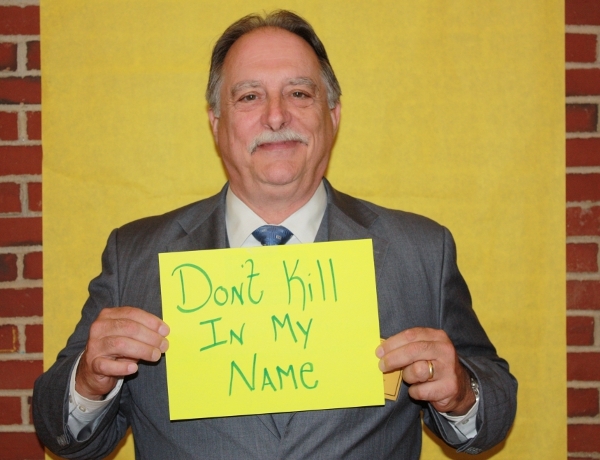 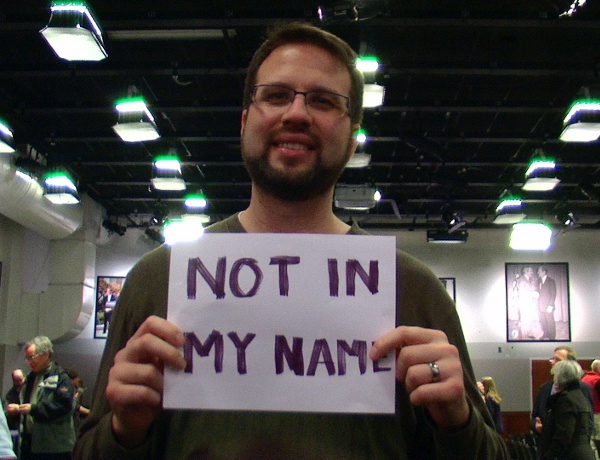 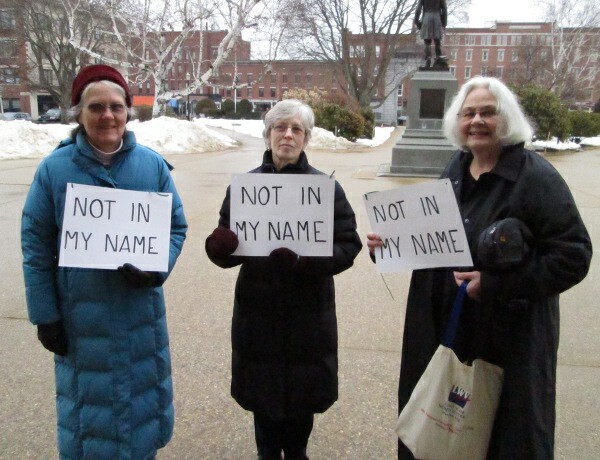 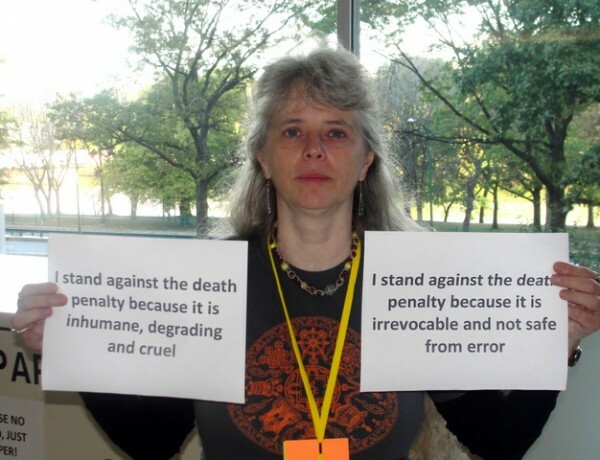 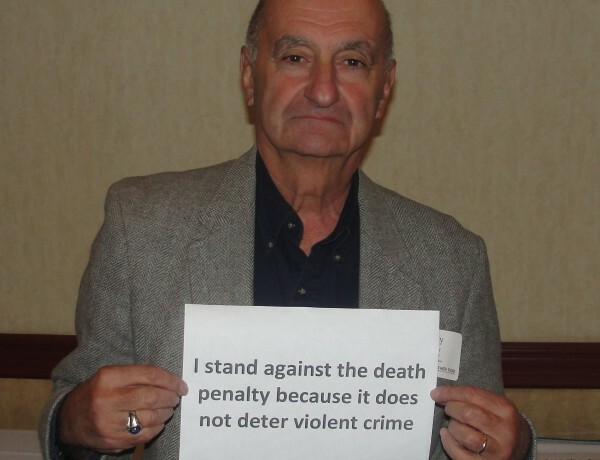 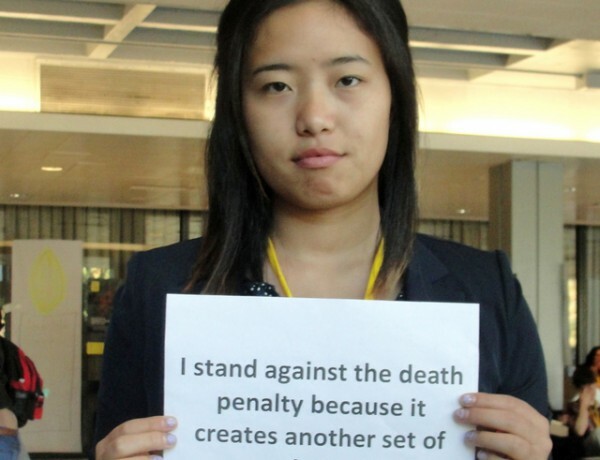 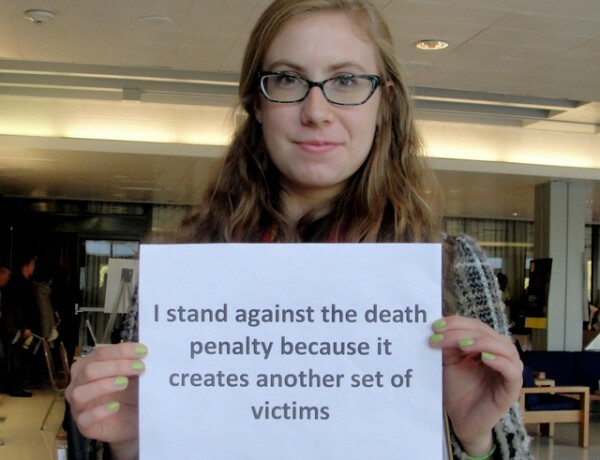 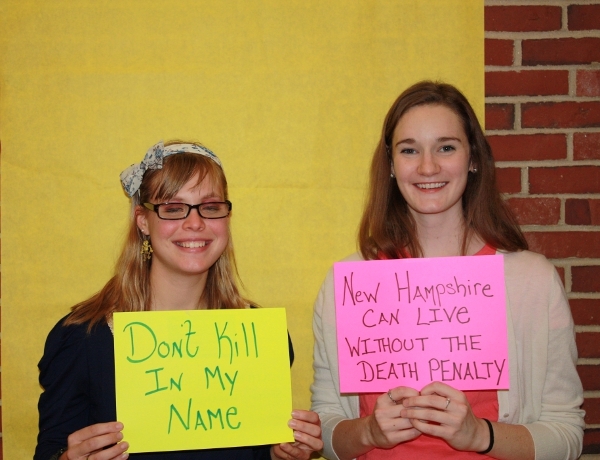 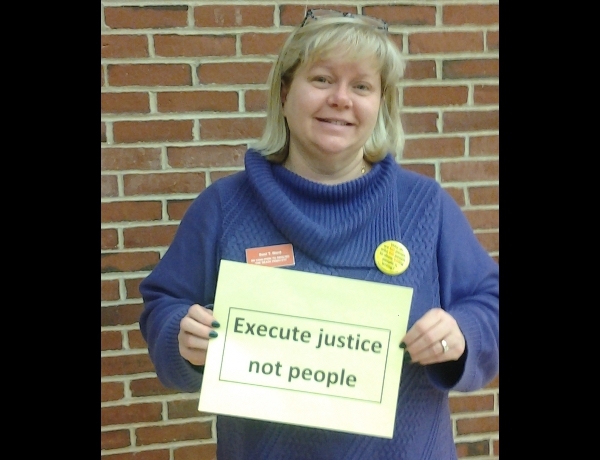 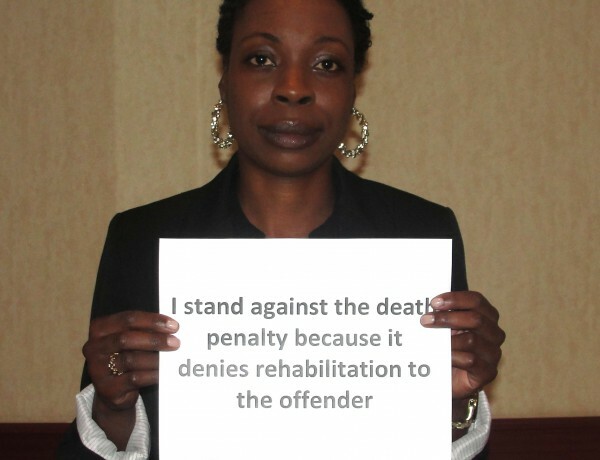 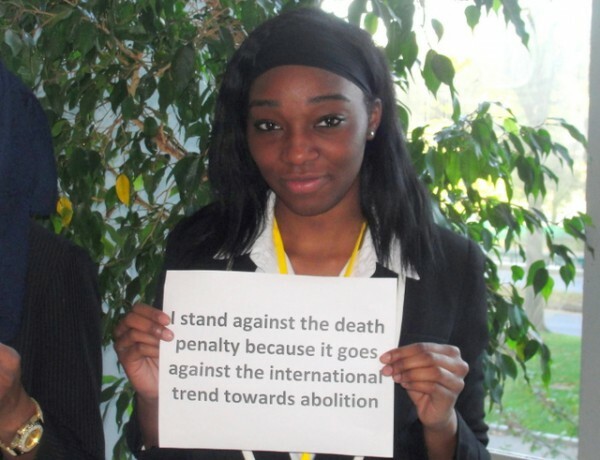 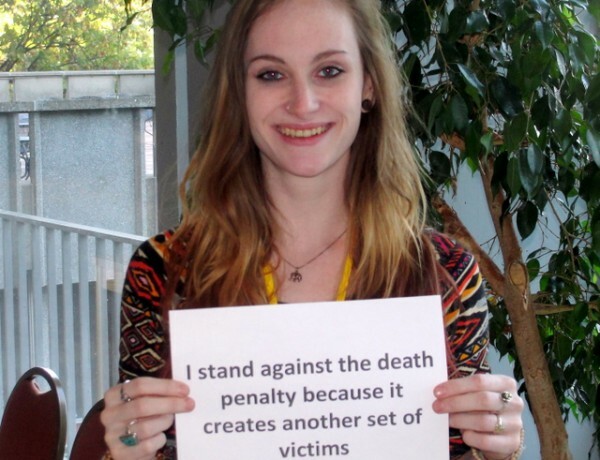 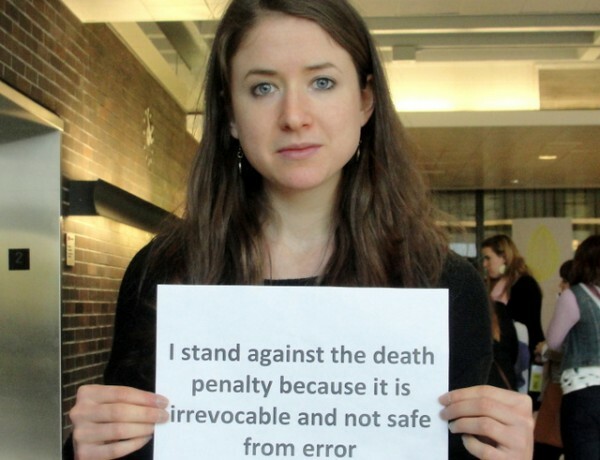 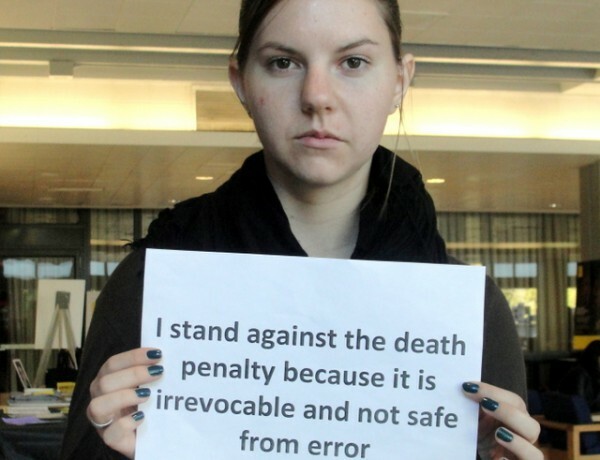 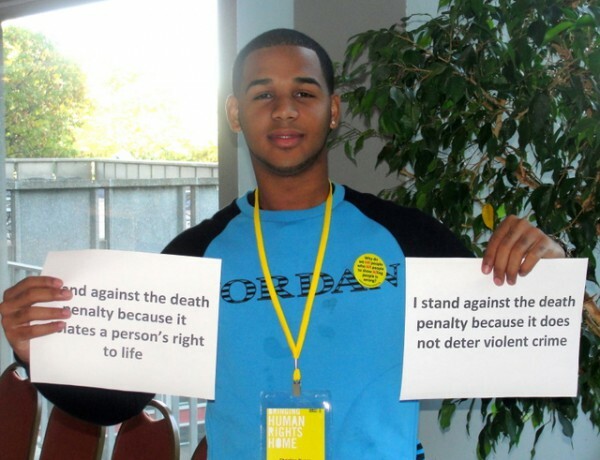 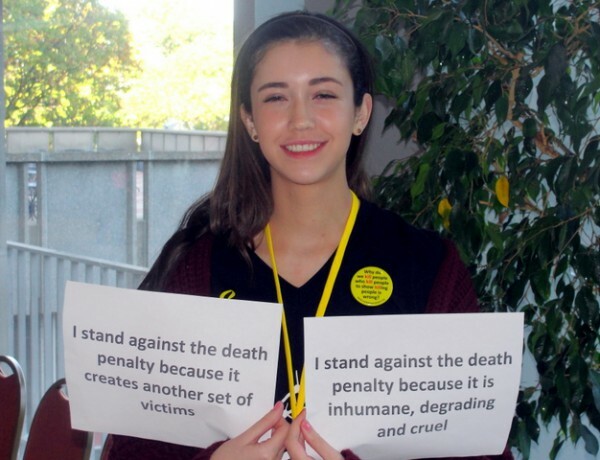 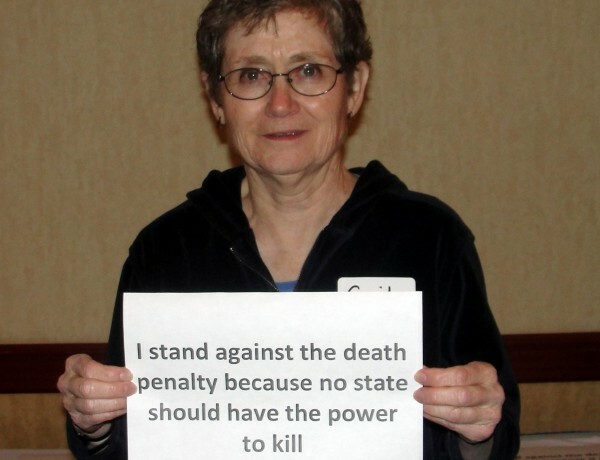 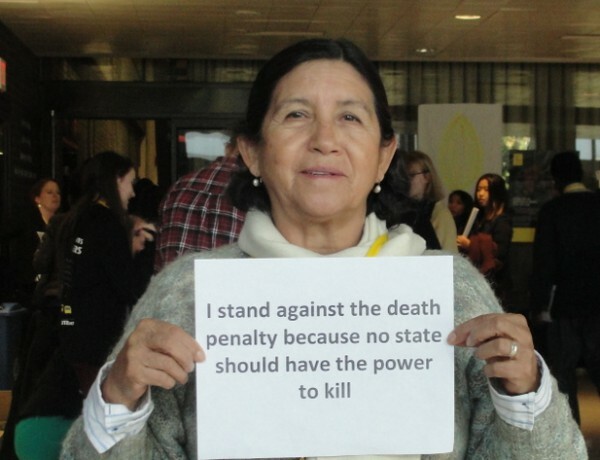 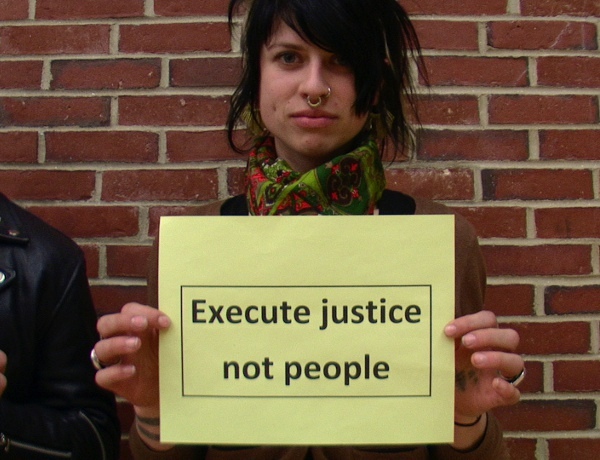 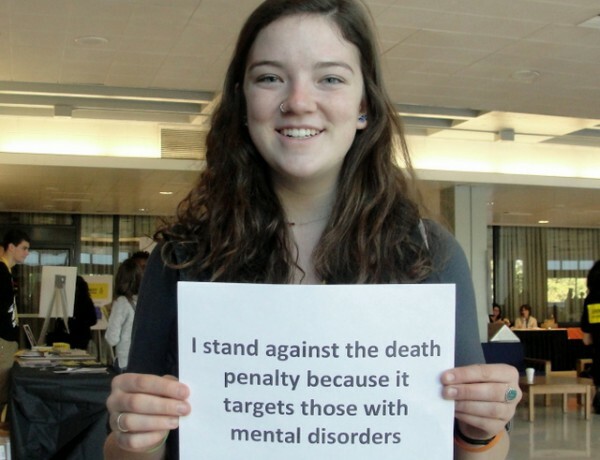 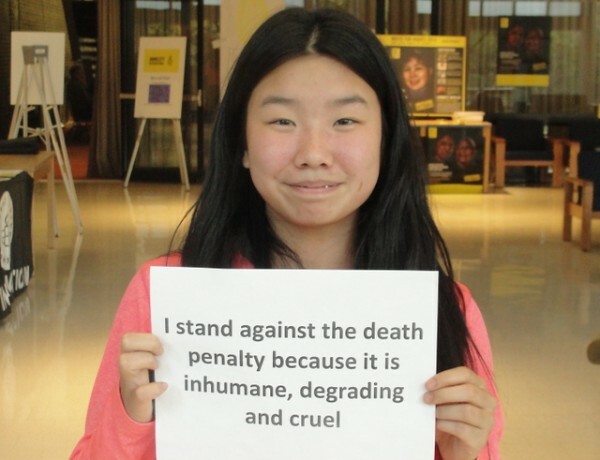 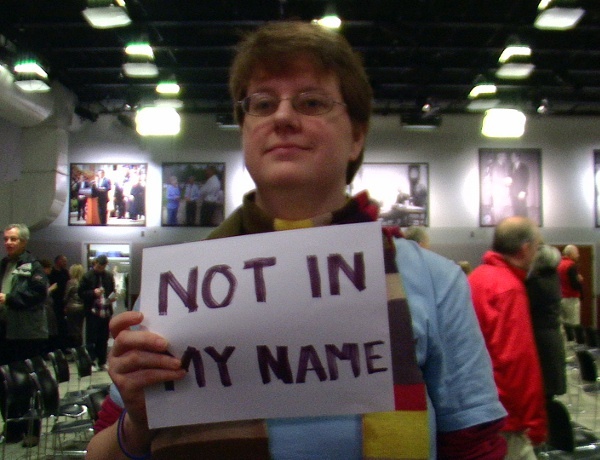 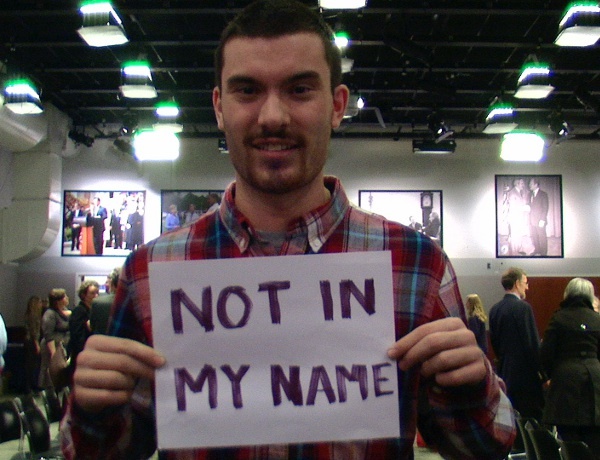 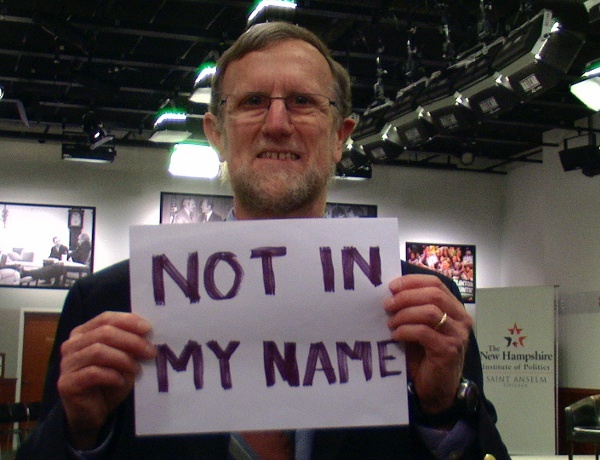 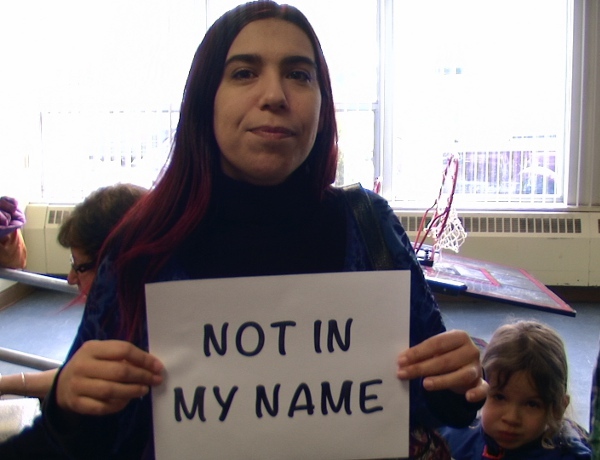 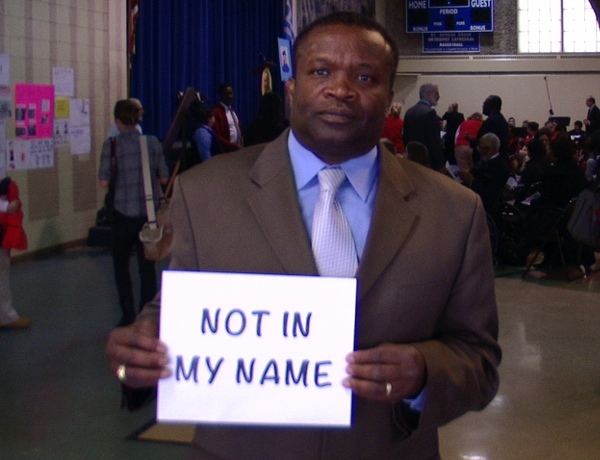 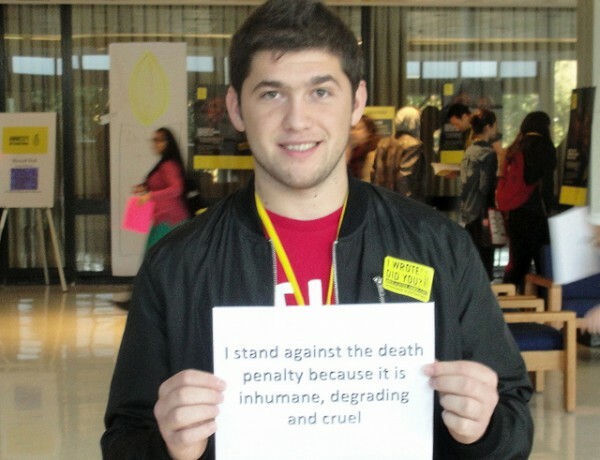 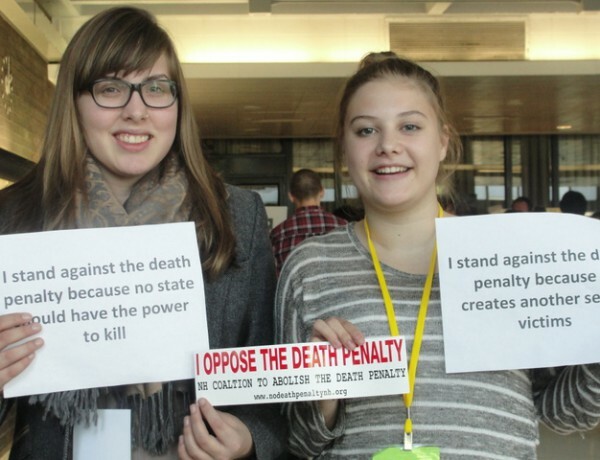 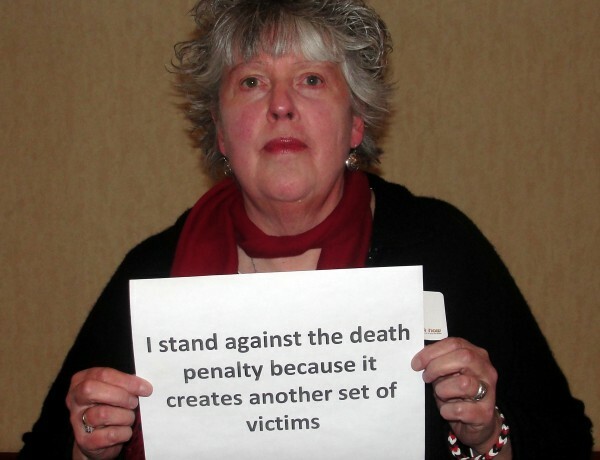 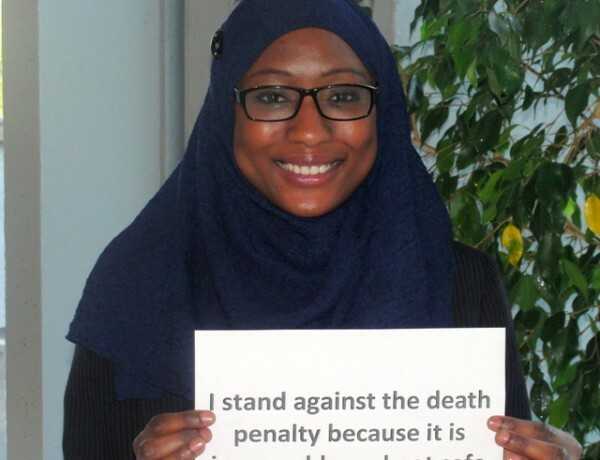 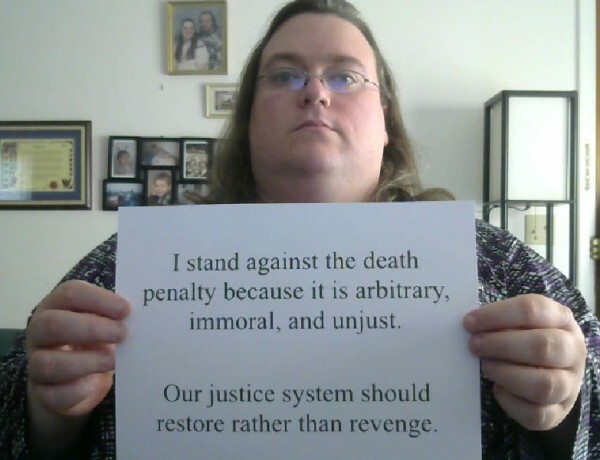 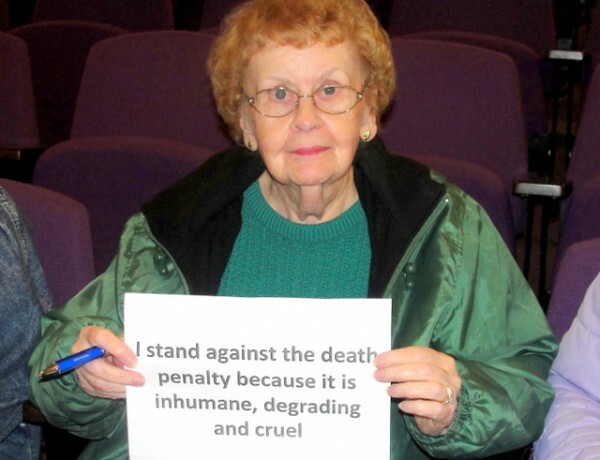 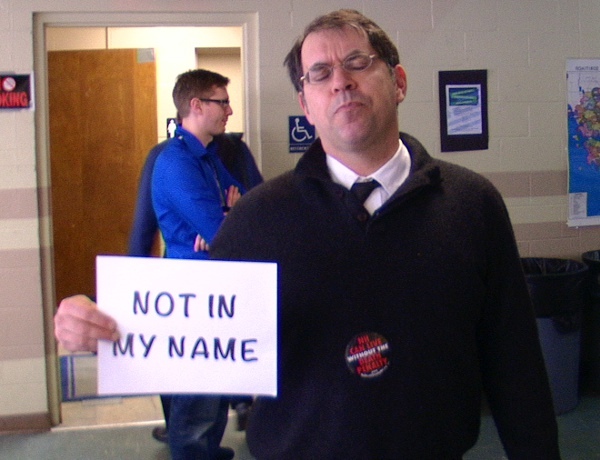 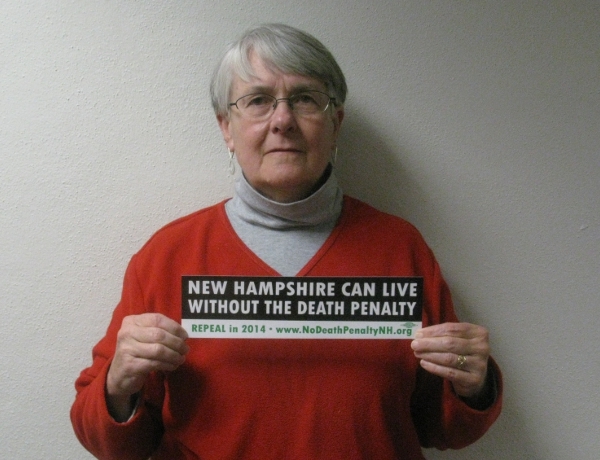 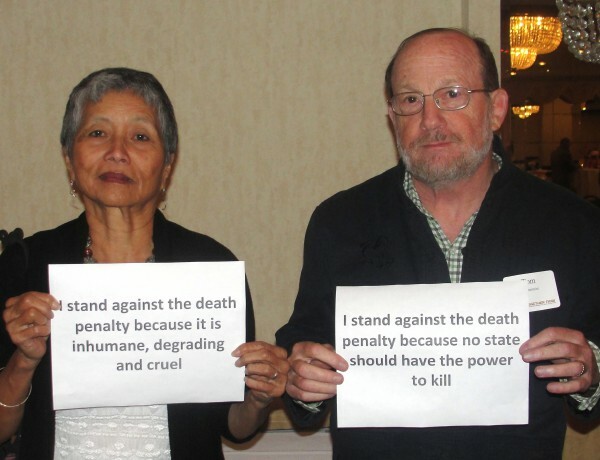 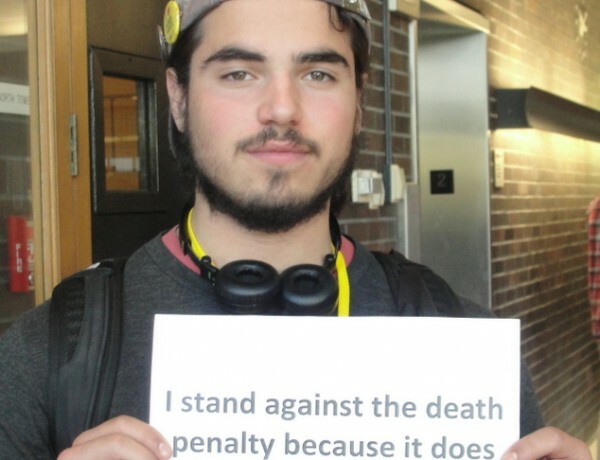 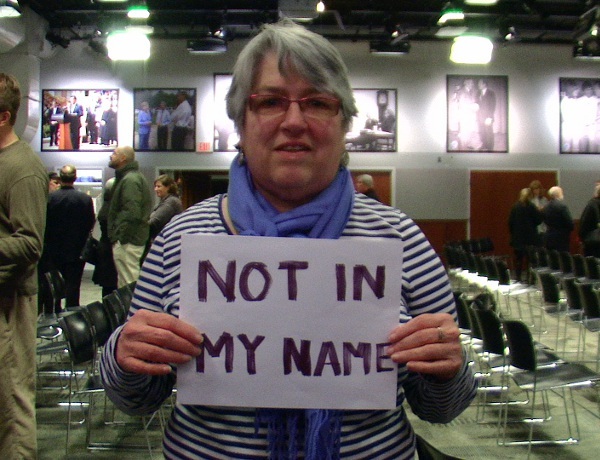 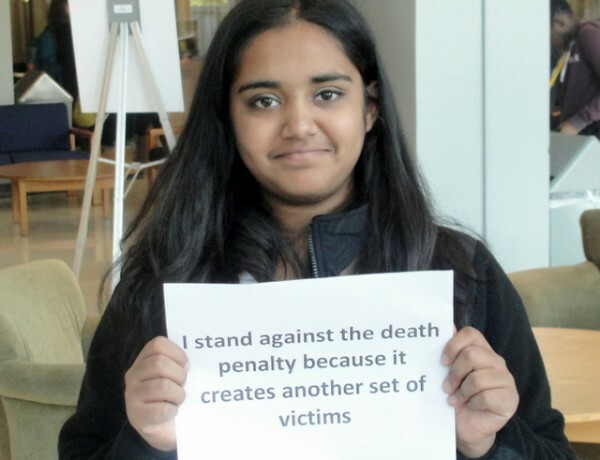 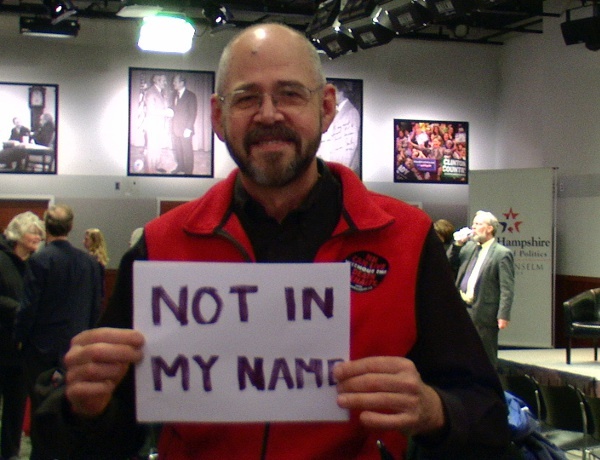 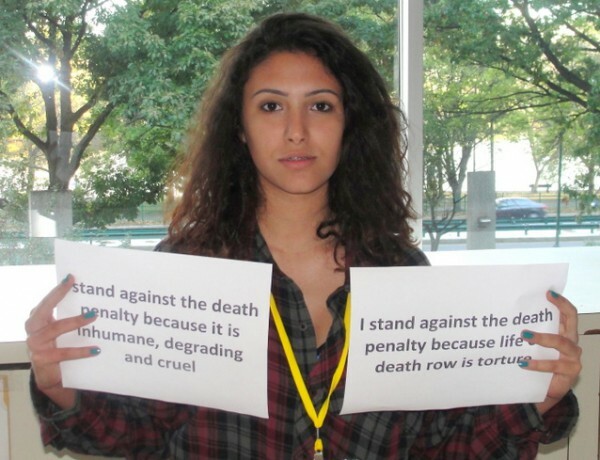 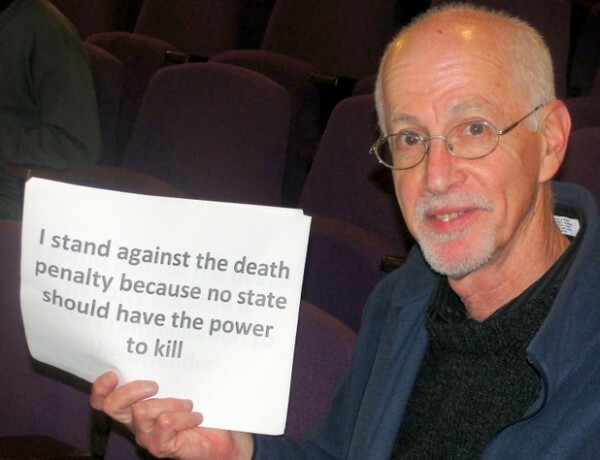 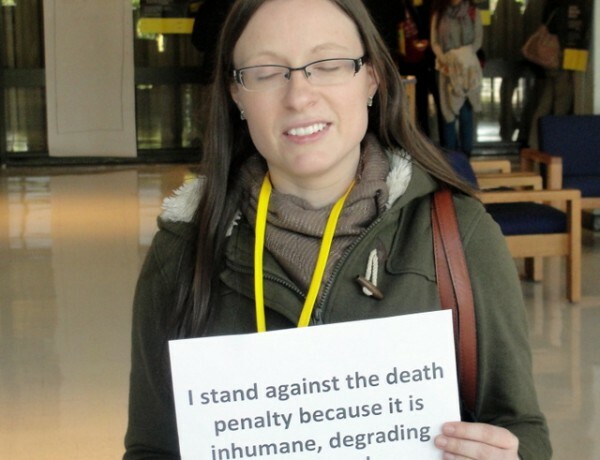 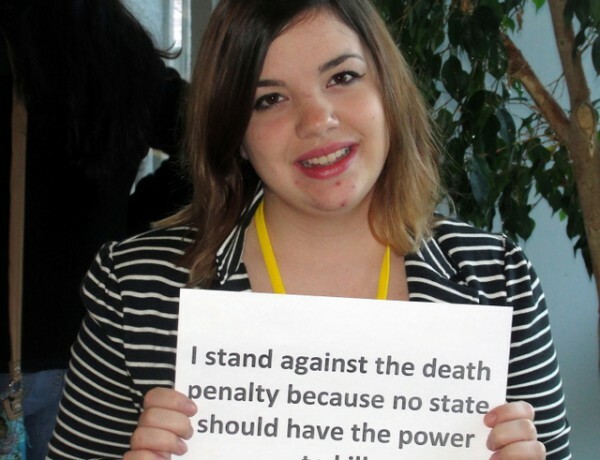 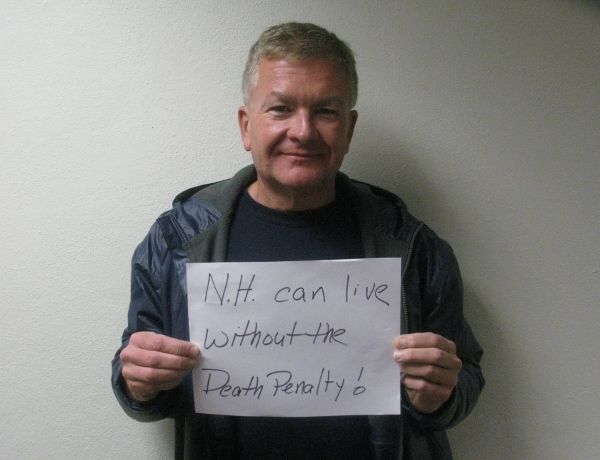 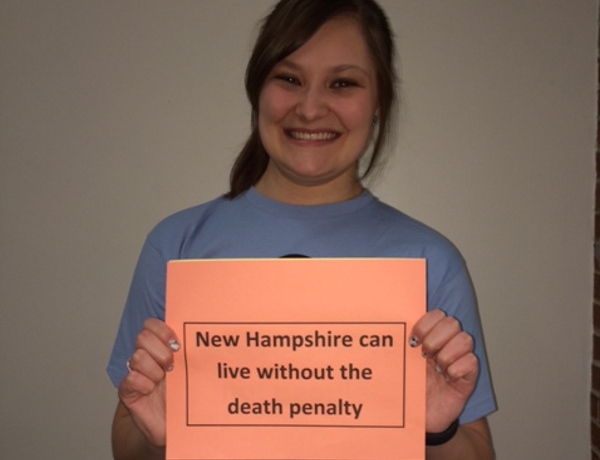 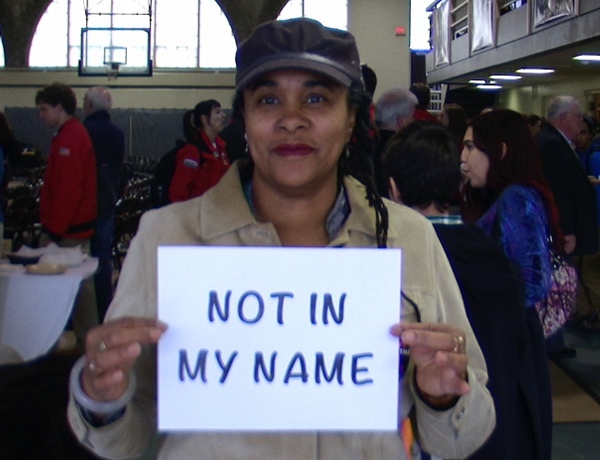 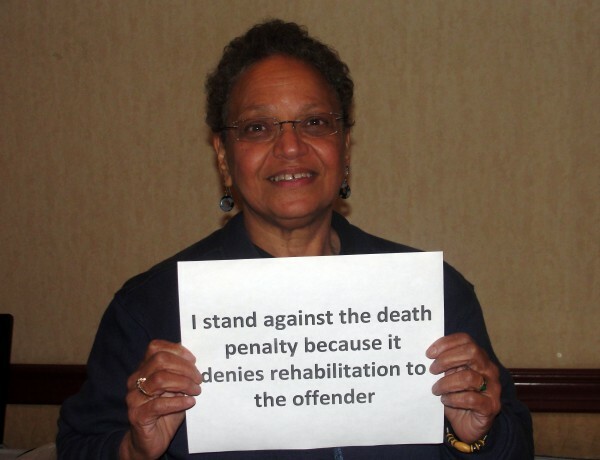 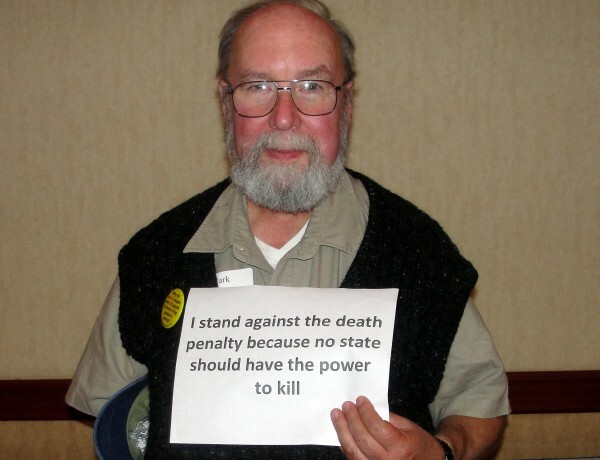 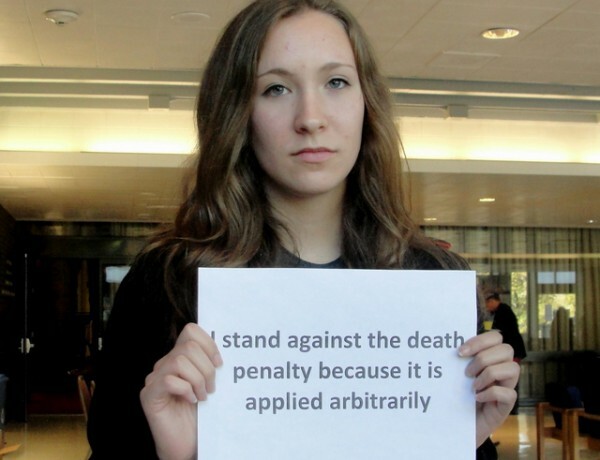 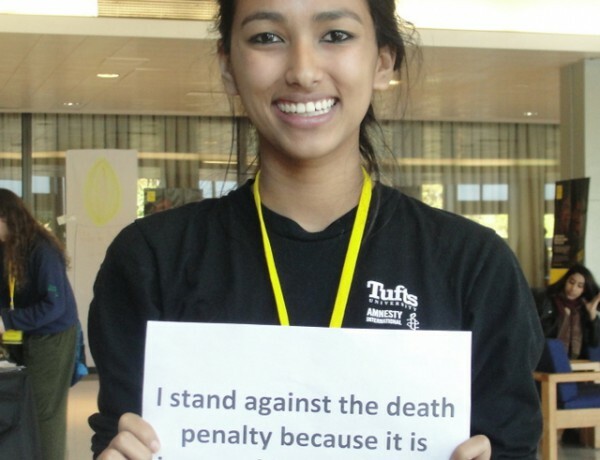 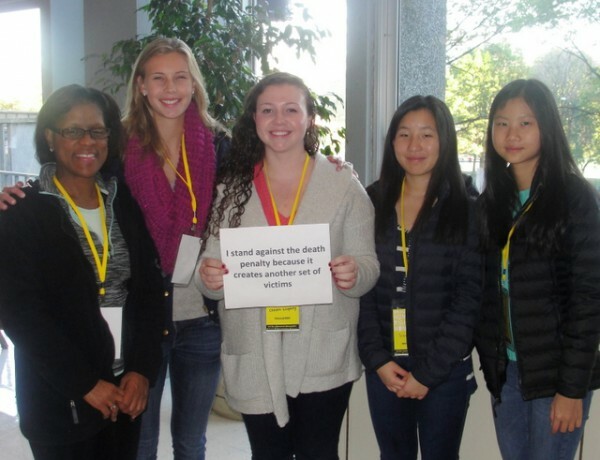 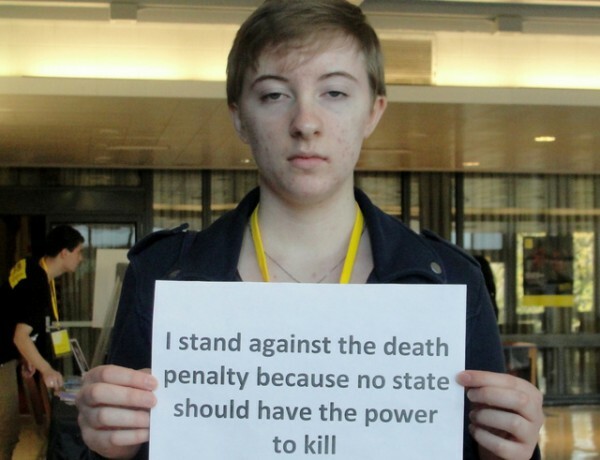 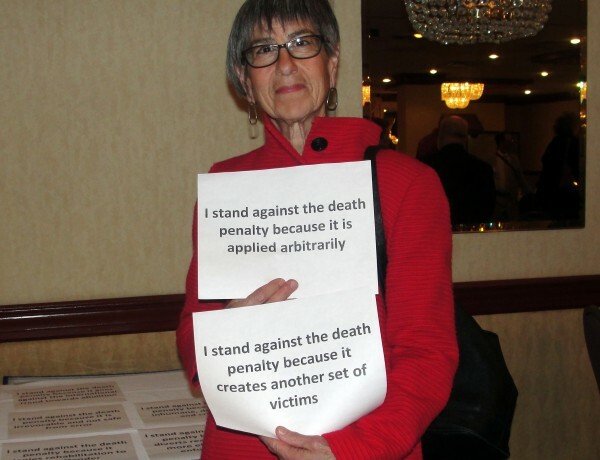 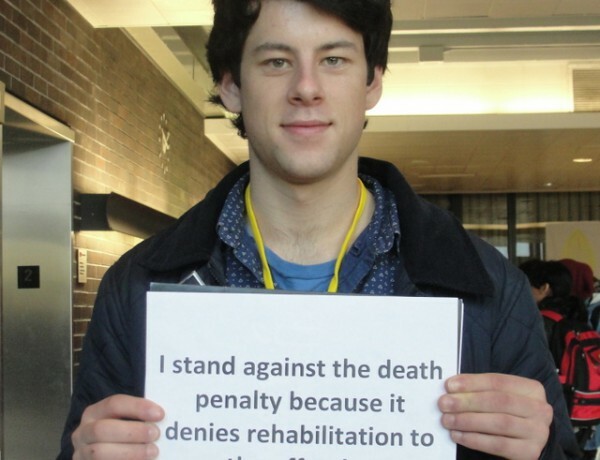 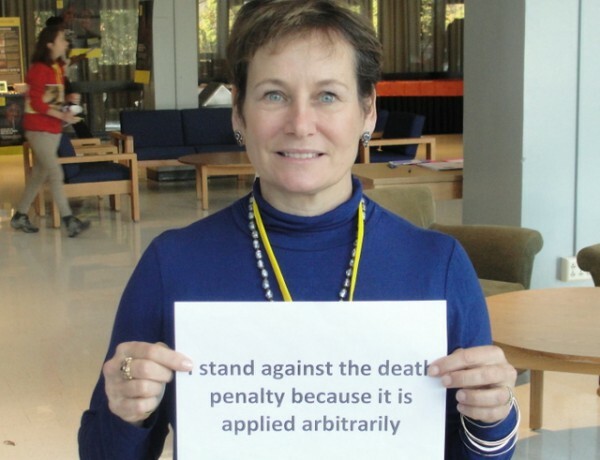 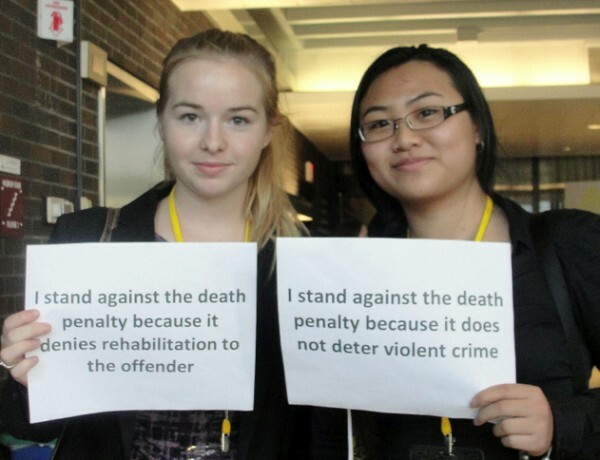 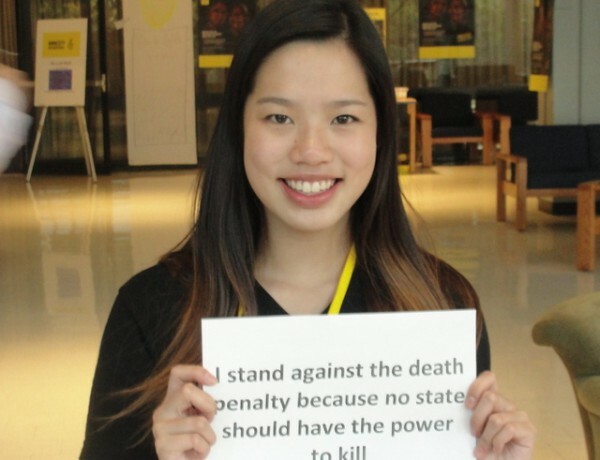 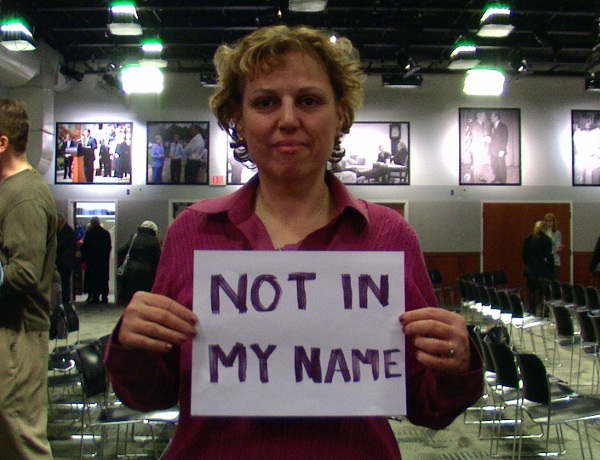 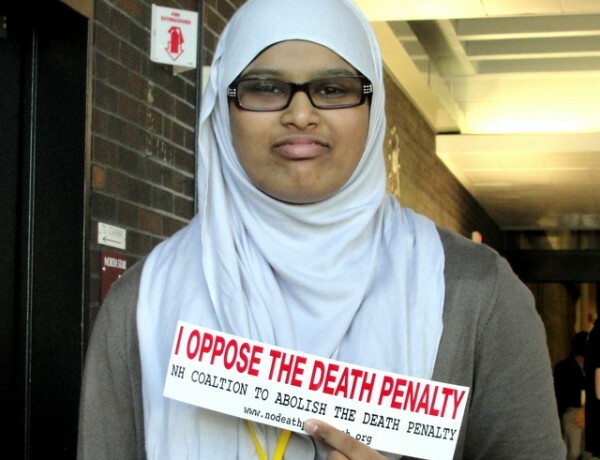 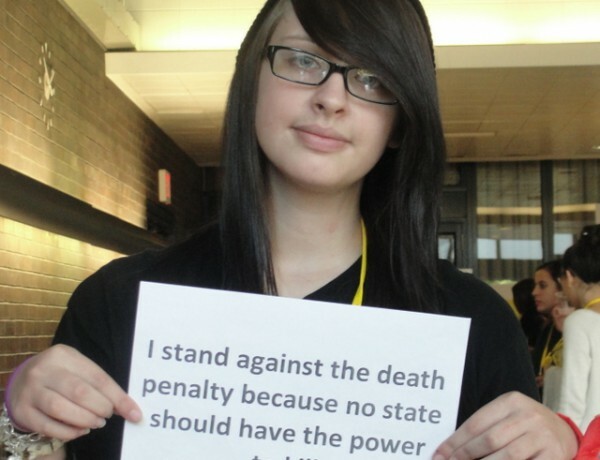 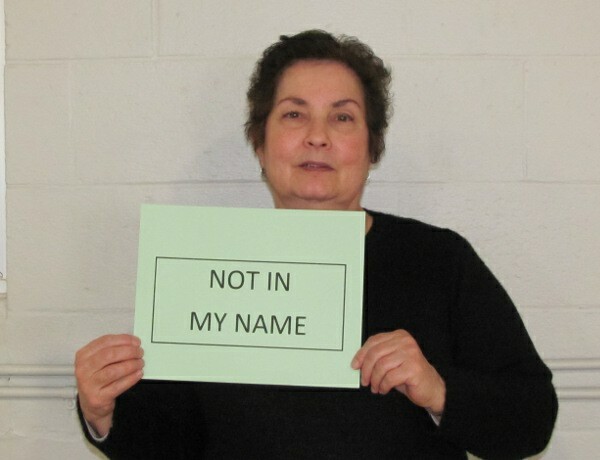 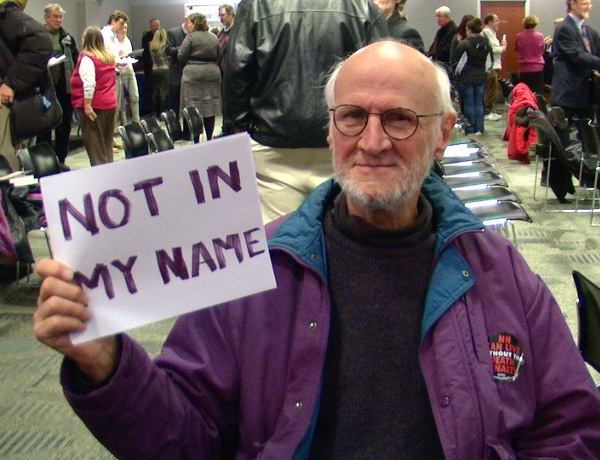 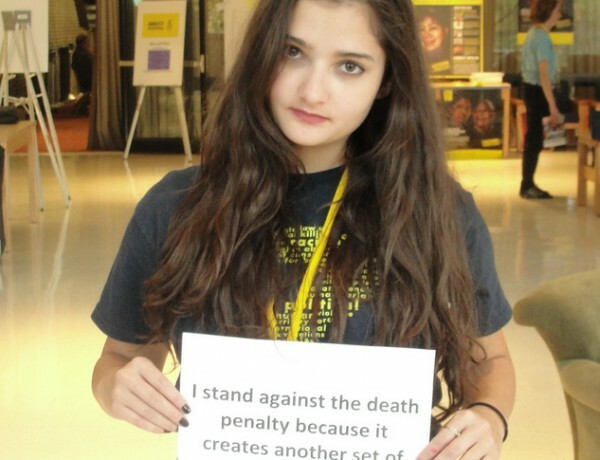 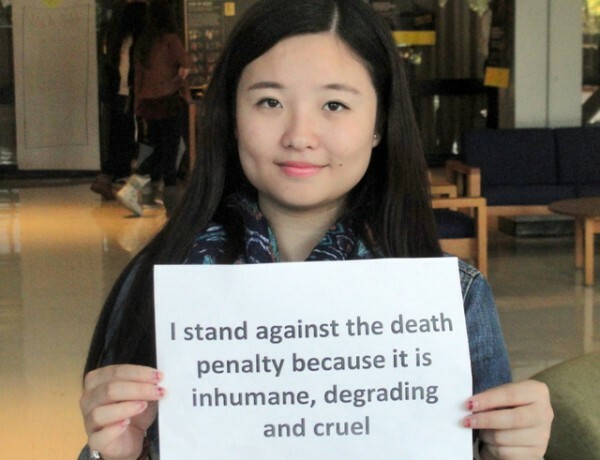 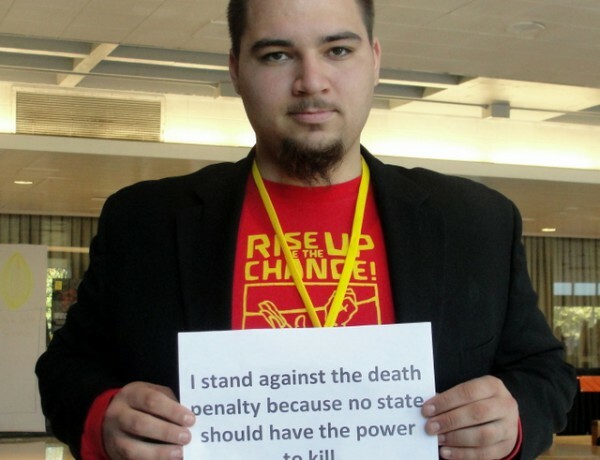 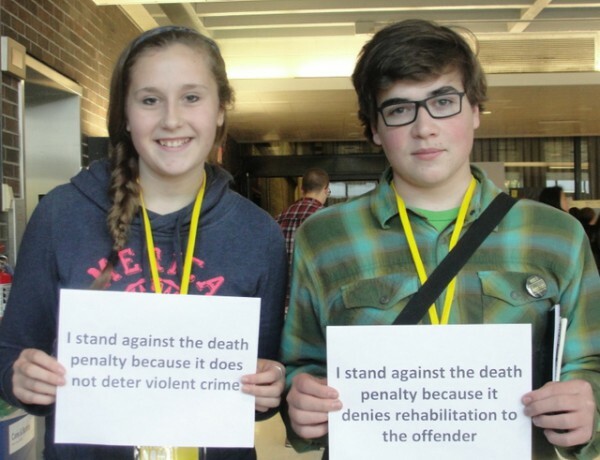 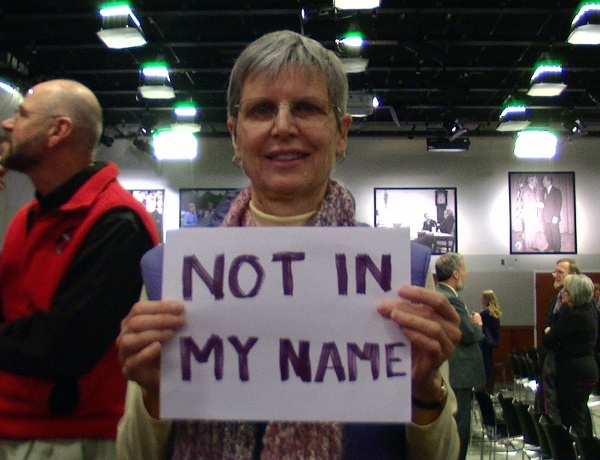 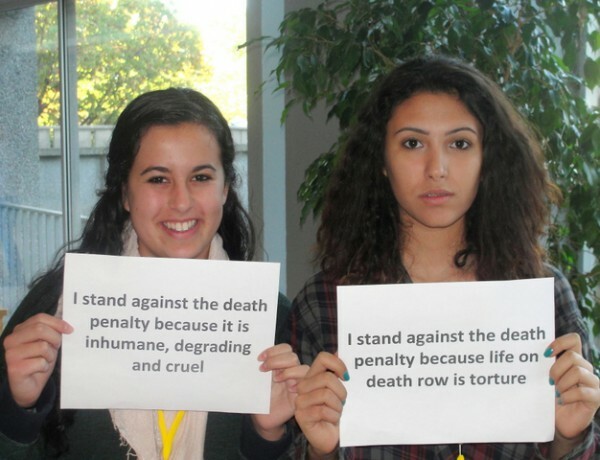 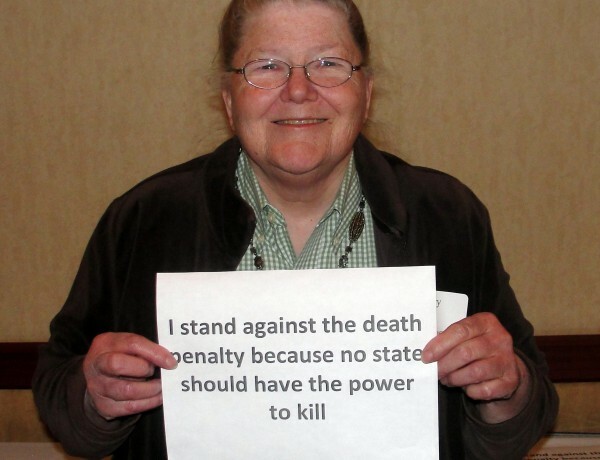 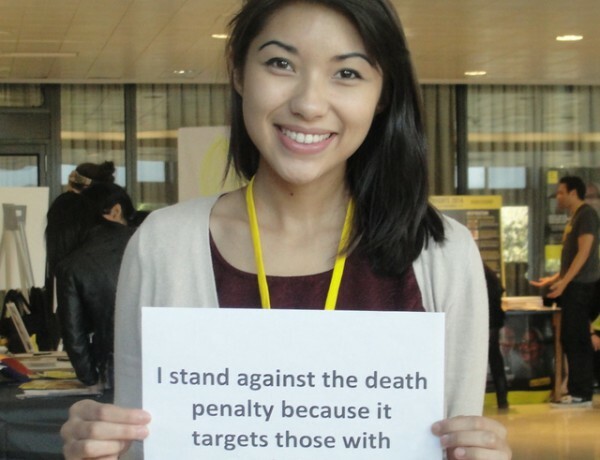 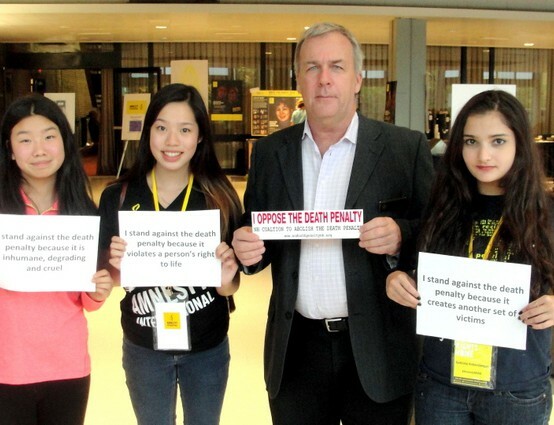 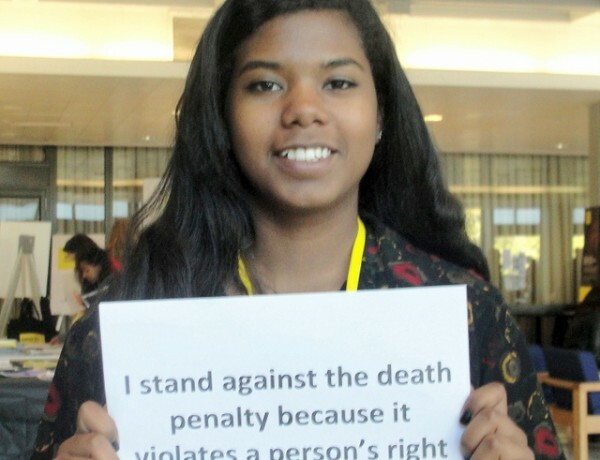 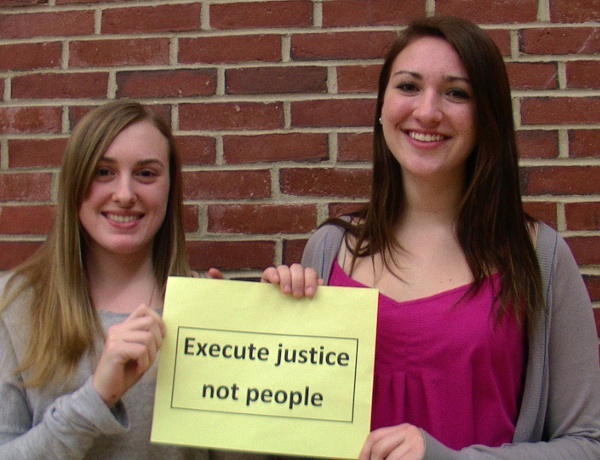 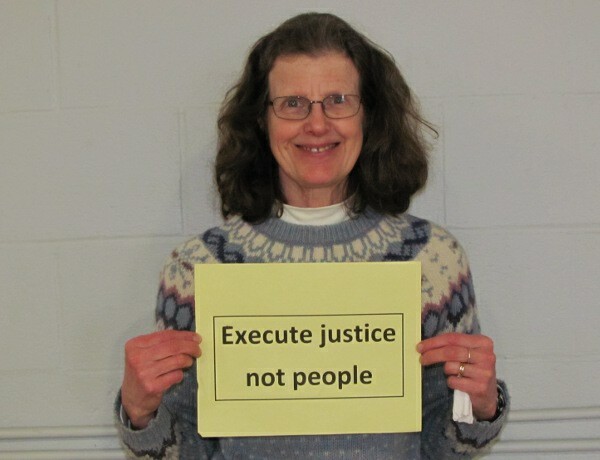 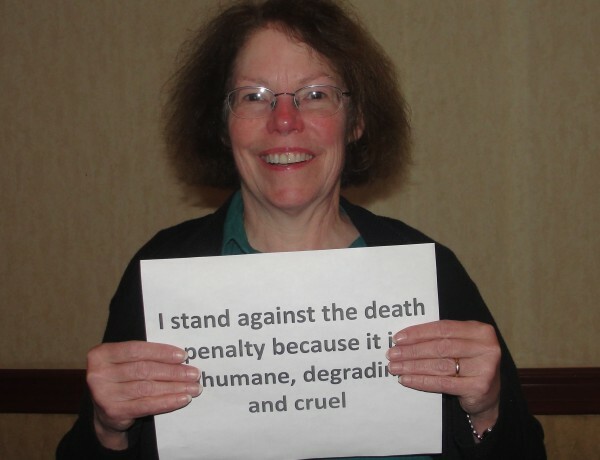 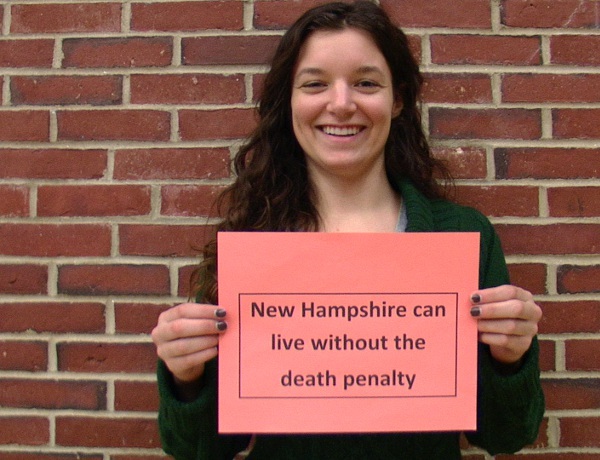 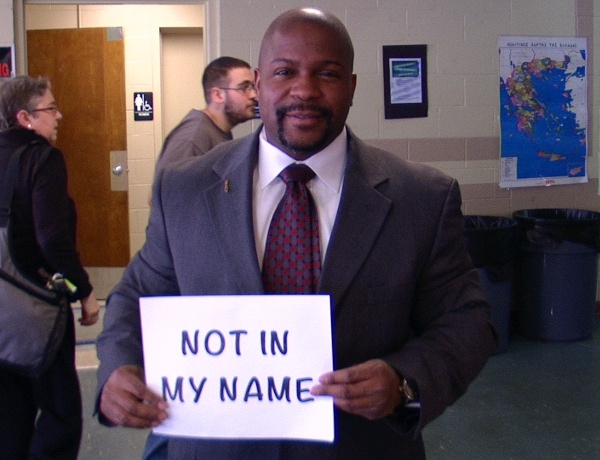 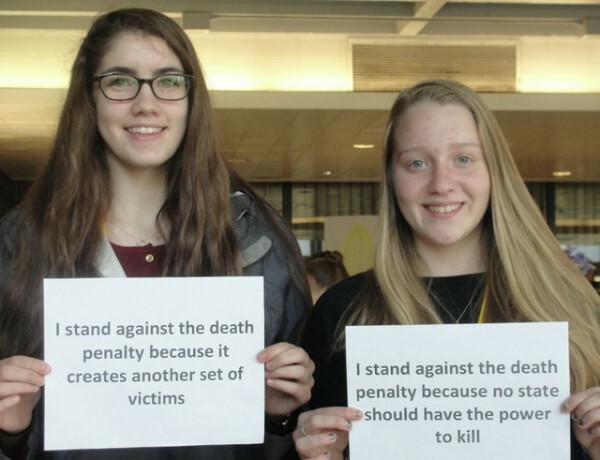 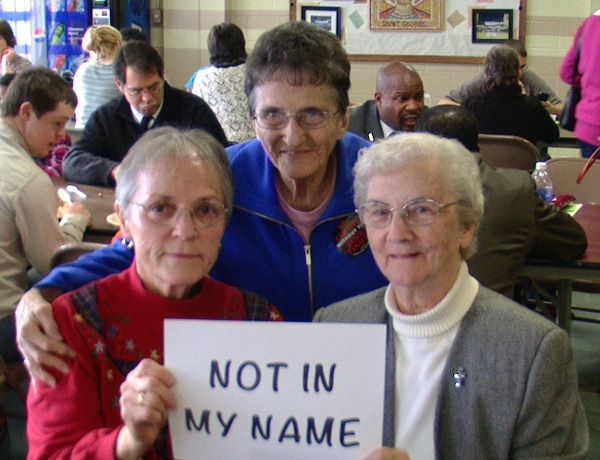 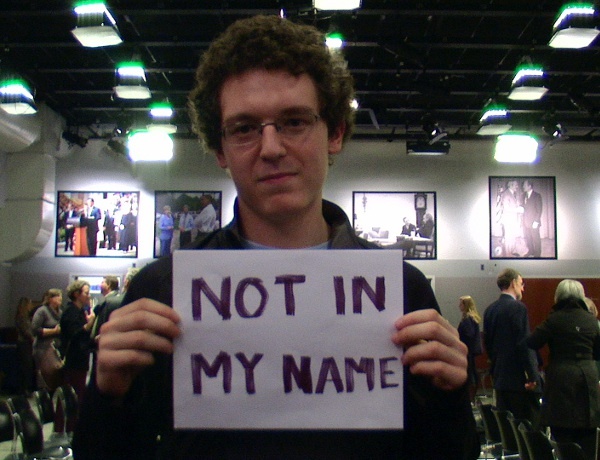 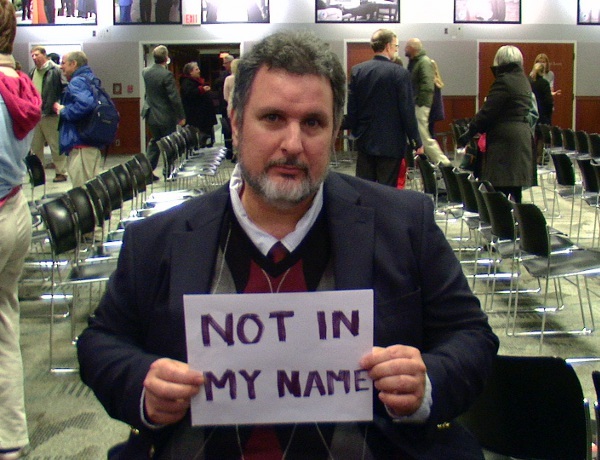 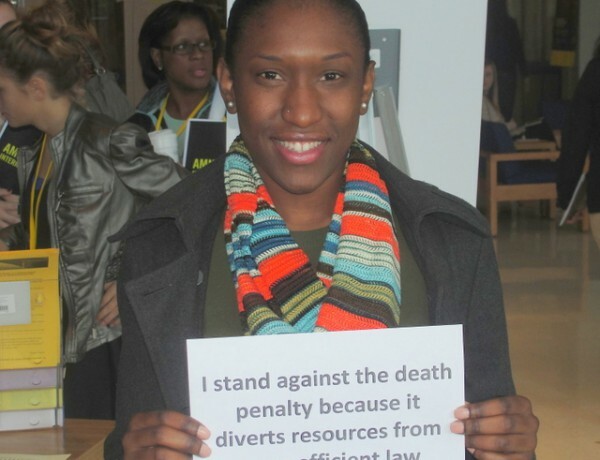 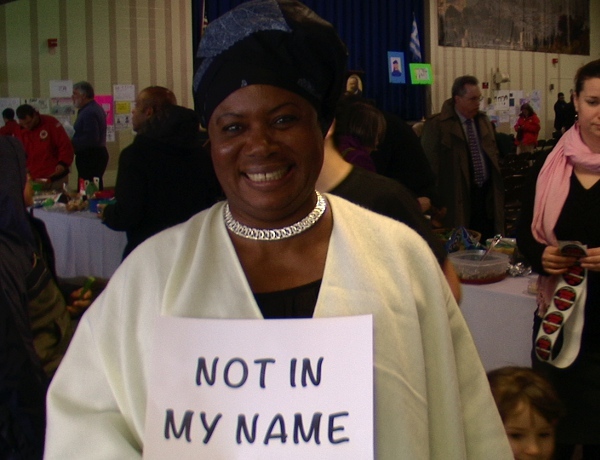 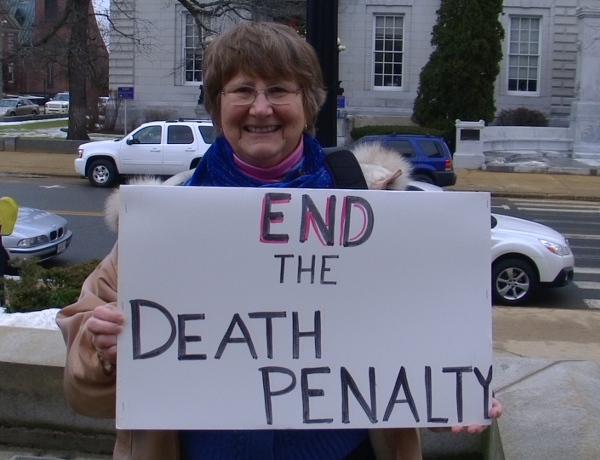 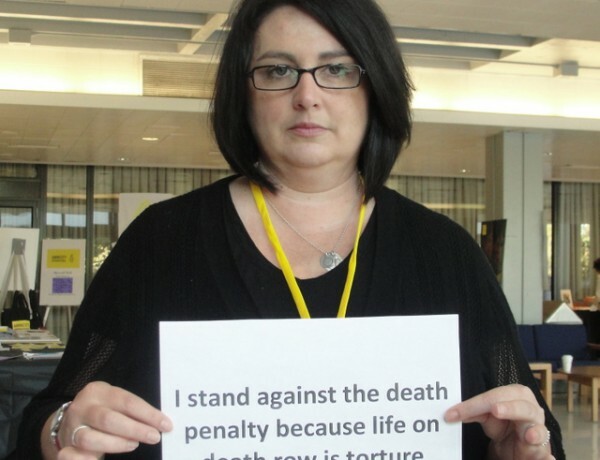 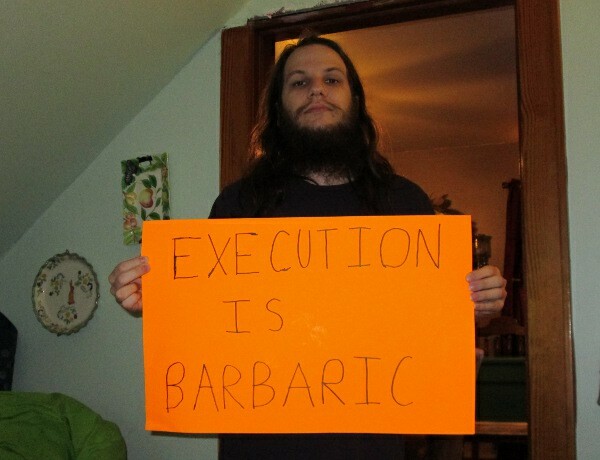 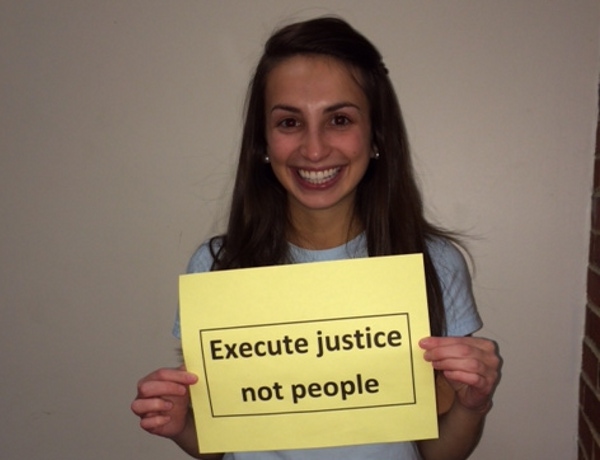 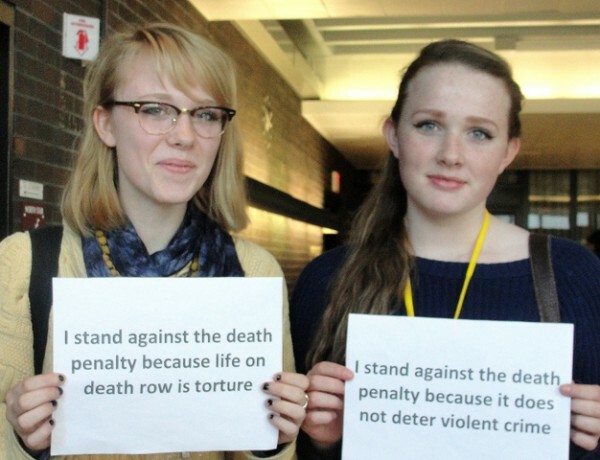 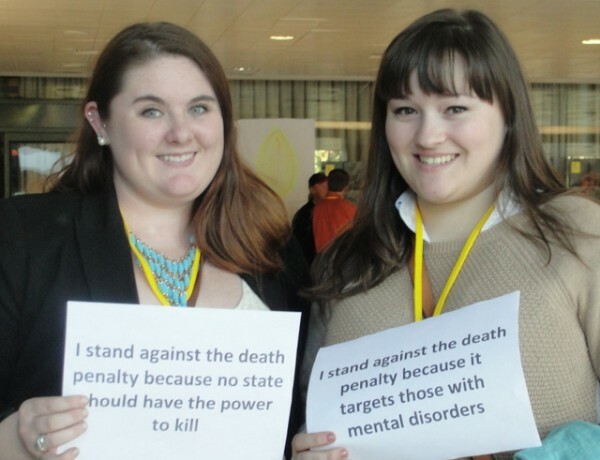 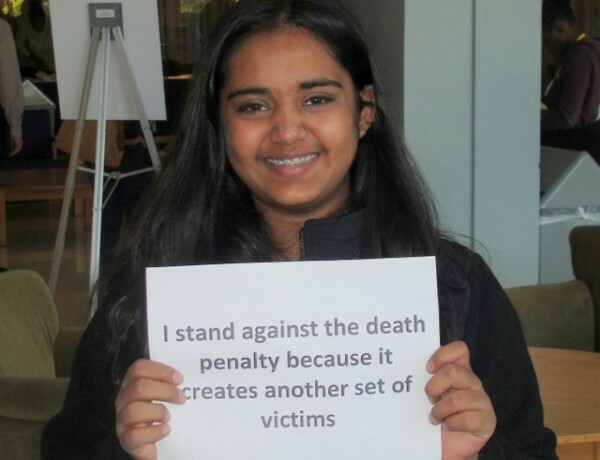 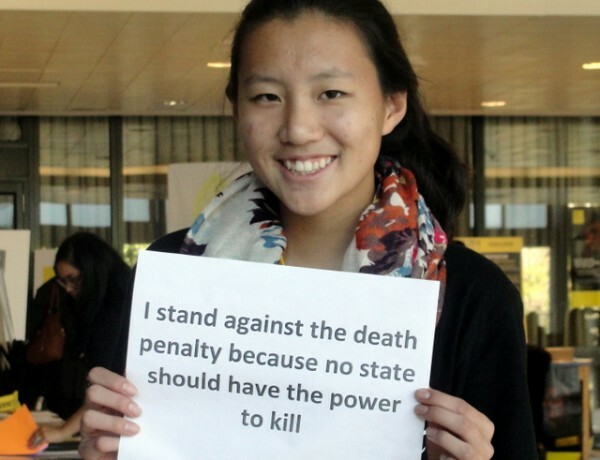 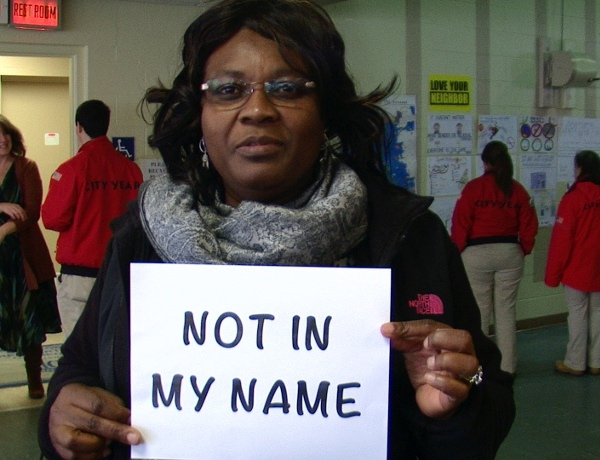 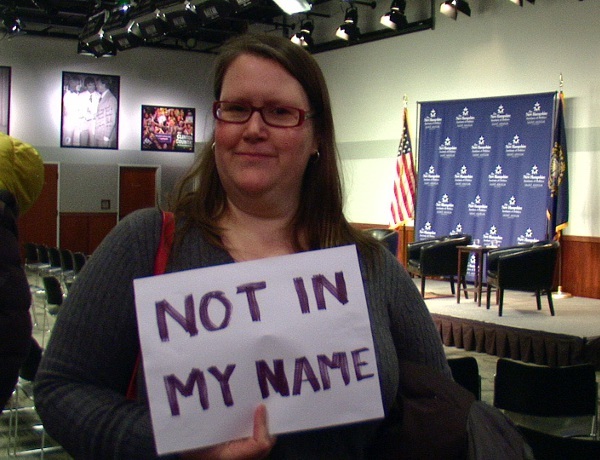 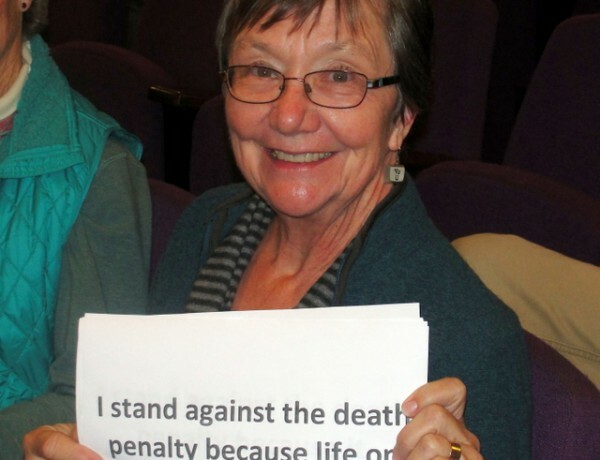 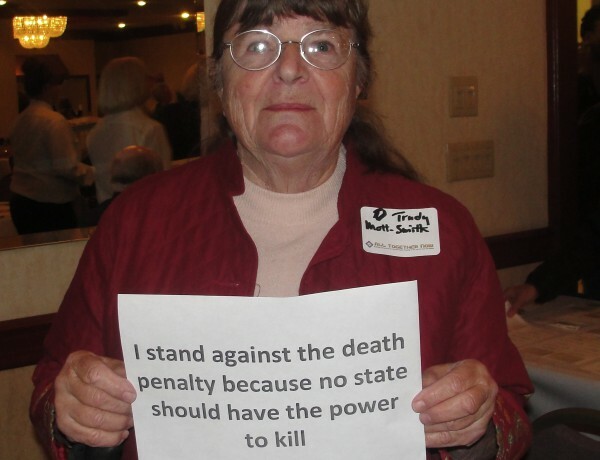 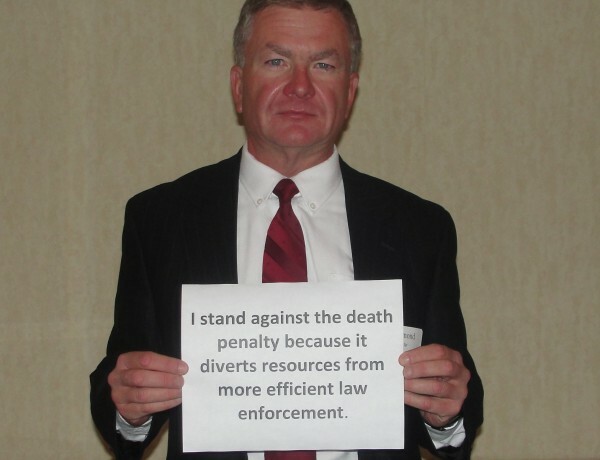 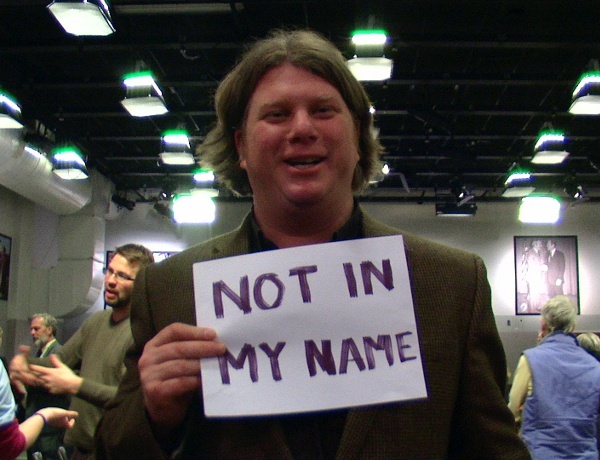 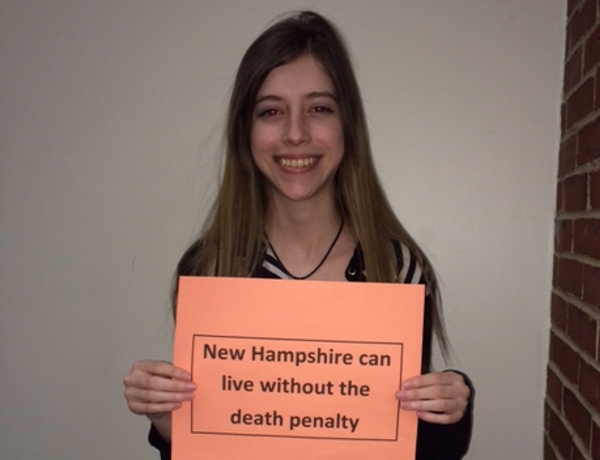 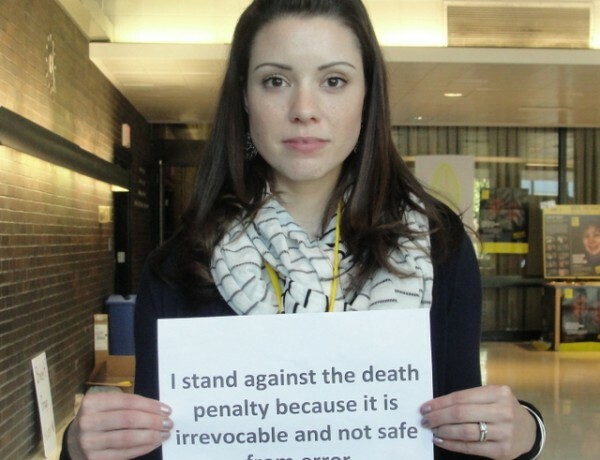 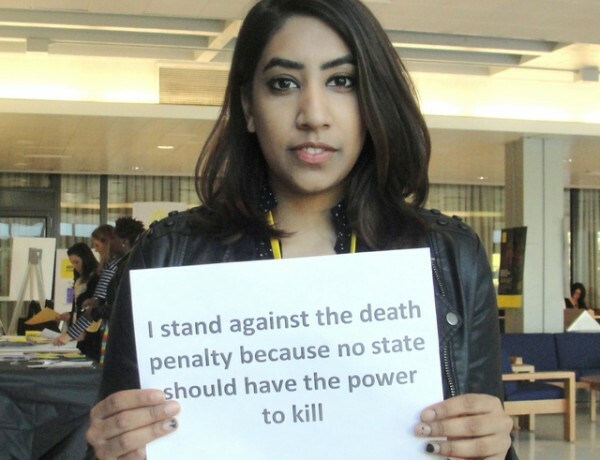 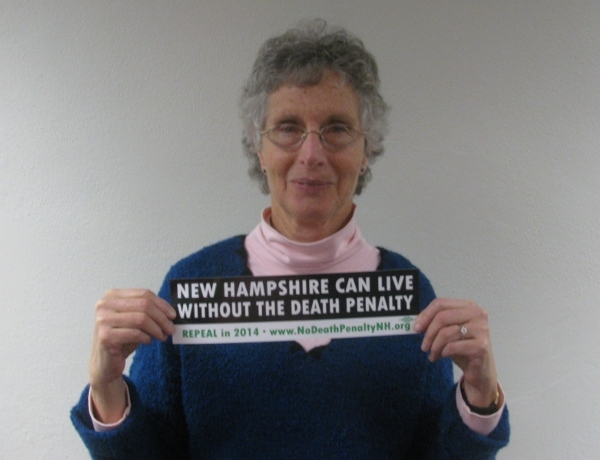 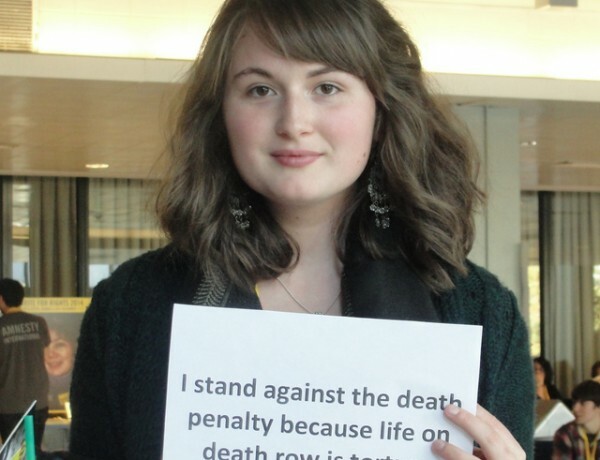 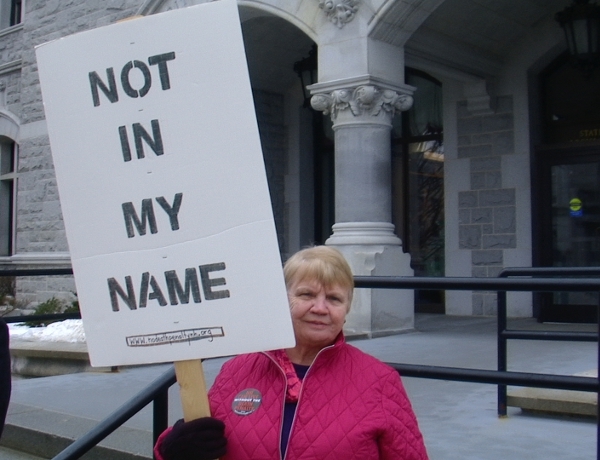 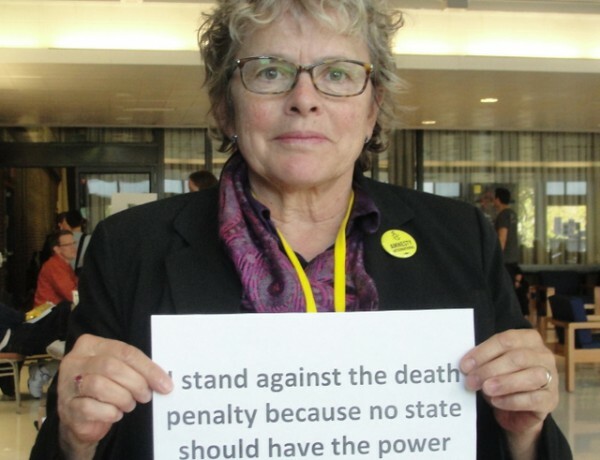 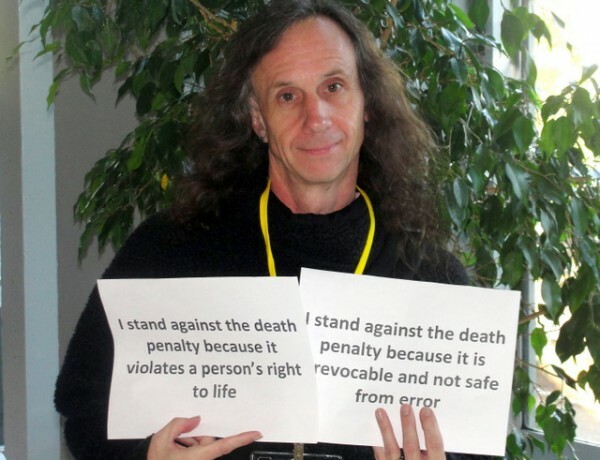 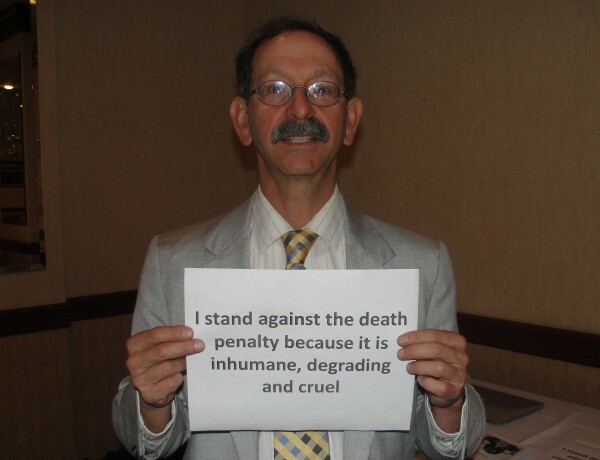 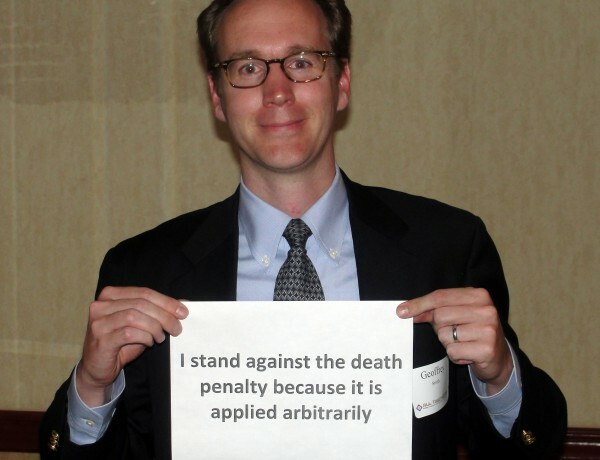 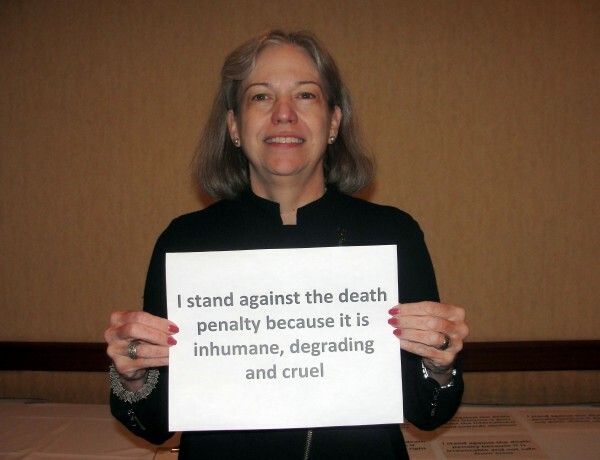 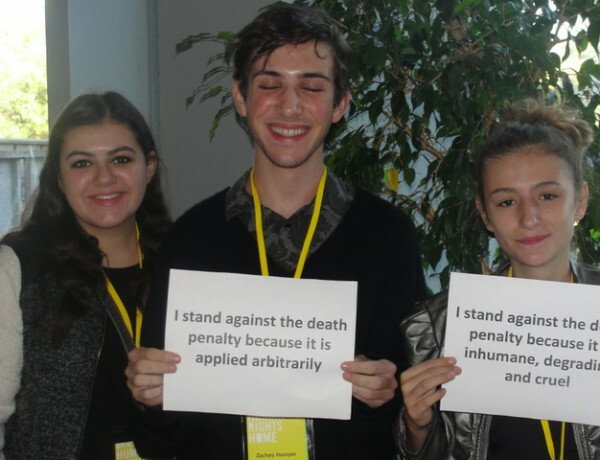 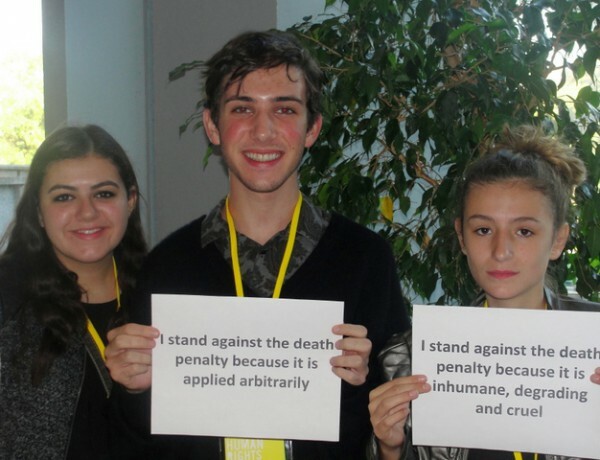 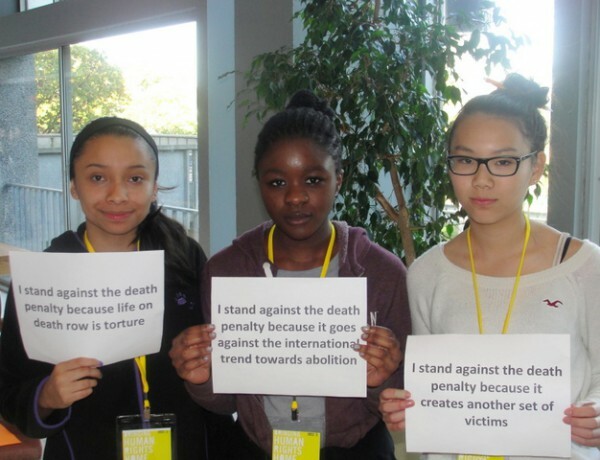 Information on the campaign to repeal the death penalty is available at http://nodeathpenaltynh.org.